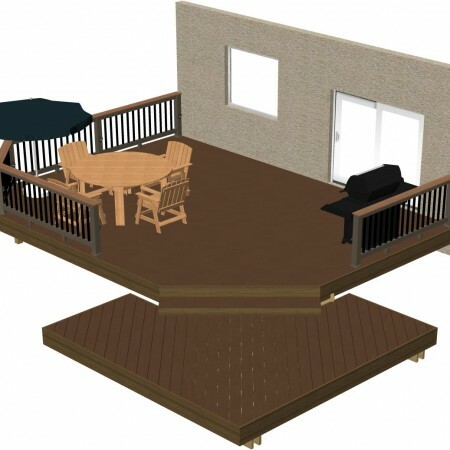 Need some inspiration or direction to get your deck started? 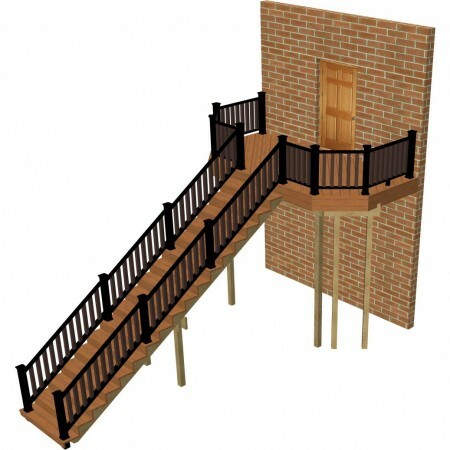 Below are samples for you to choose from. 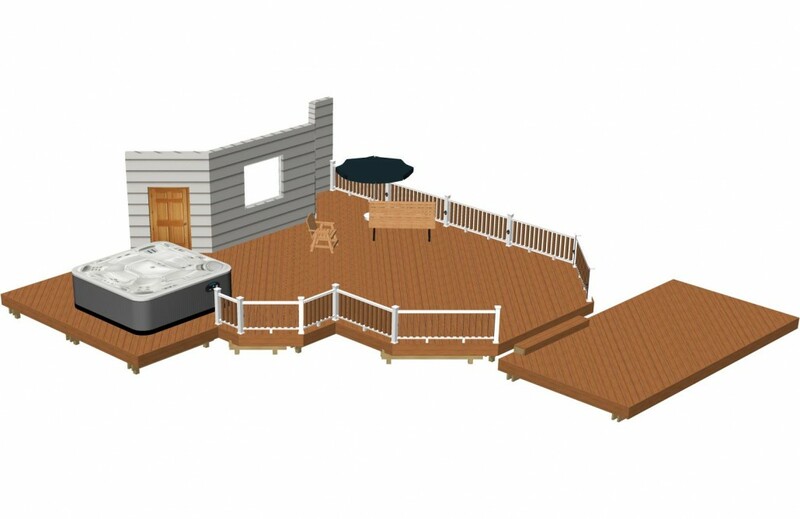 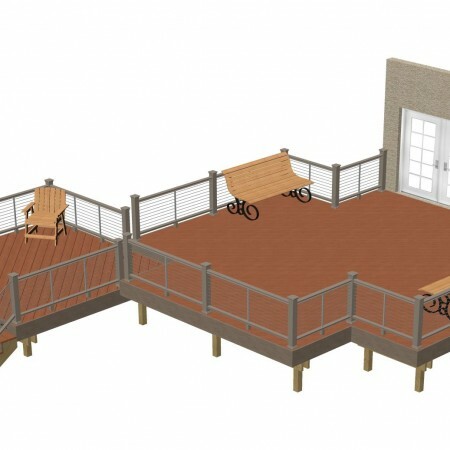 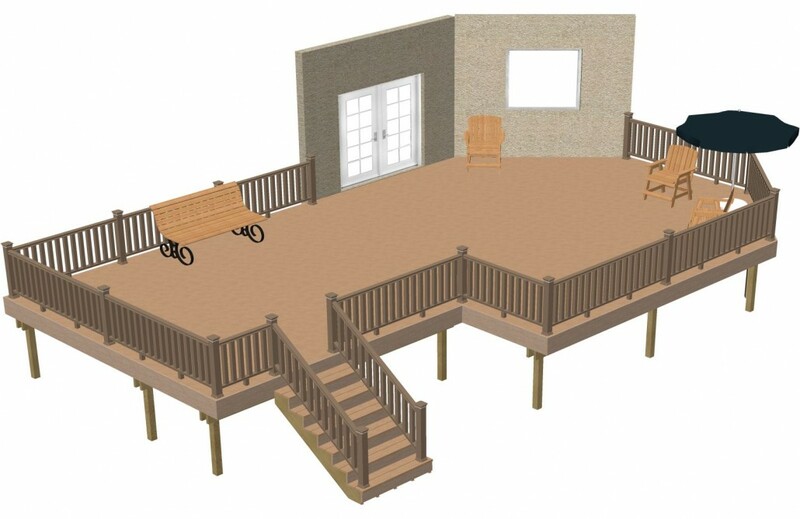 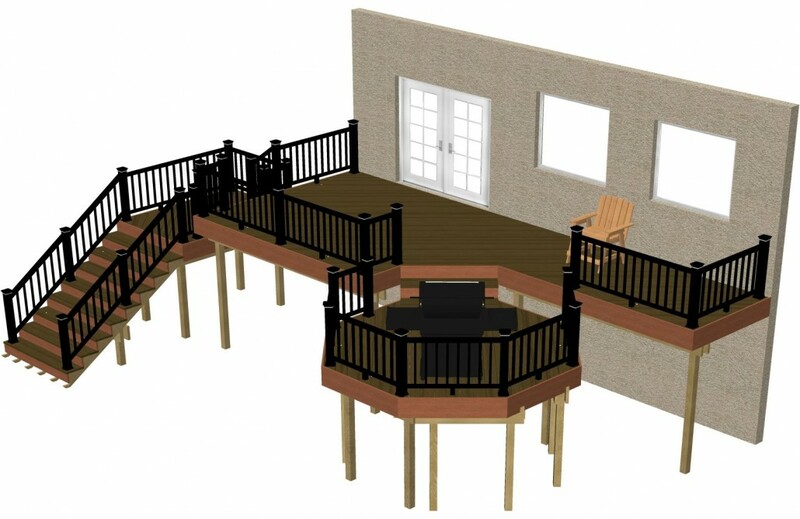 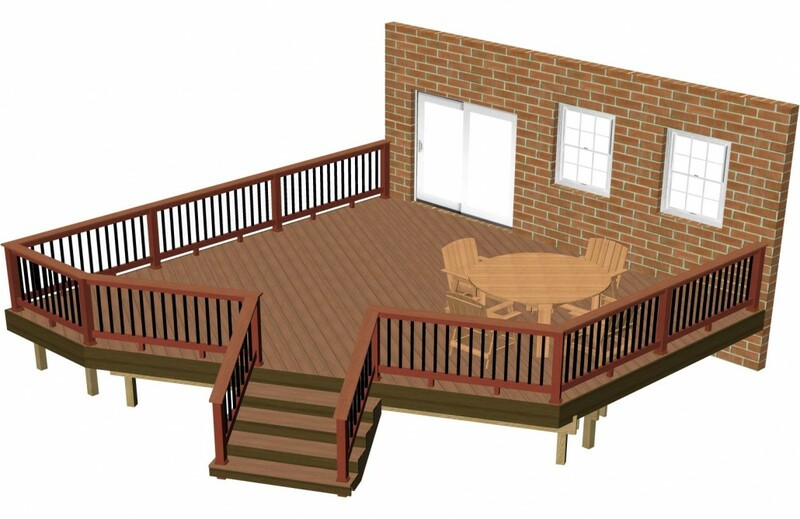 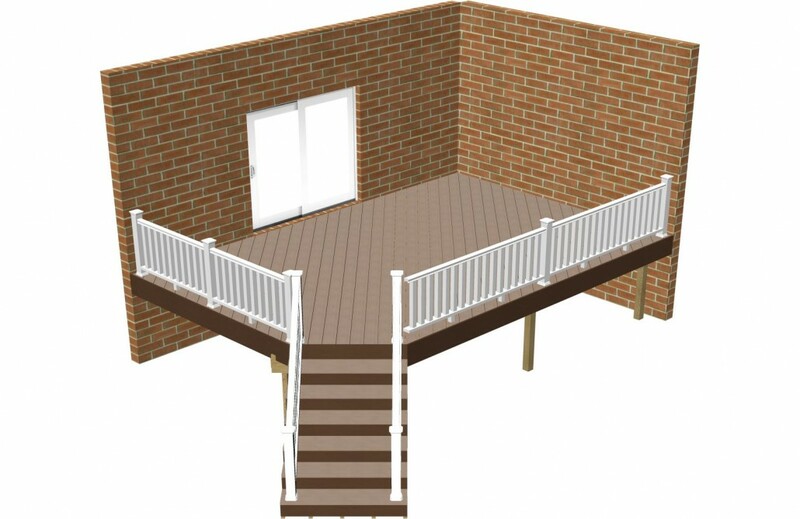 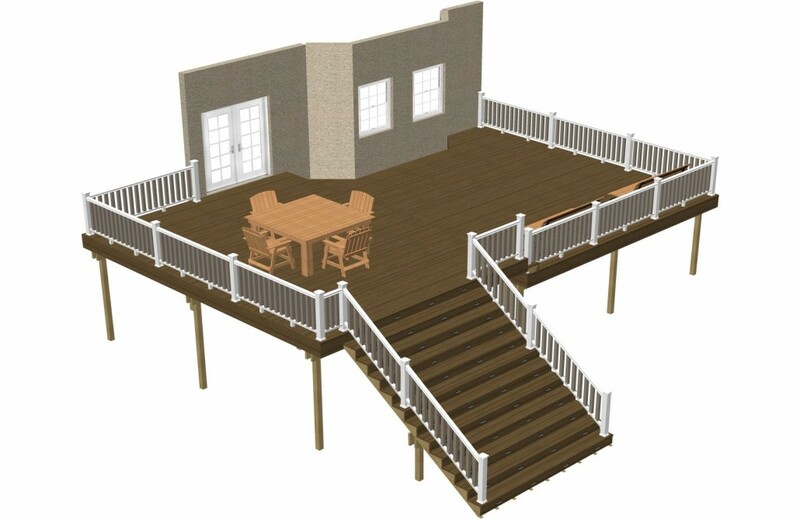 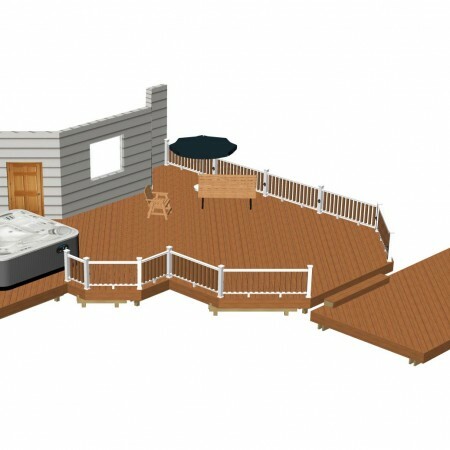 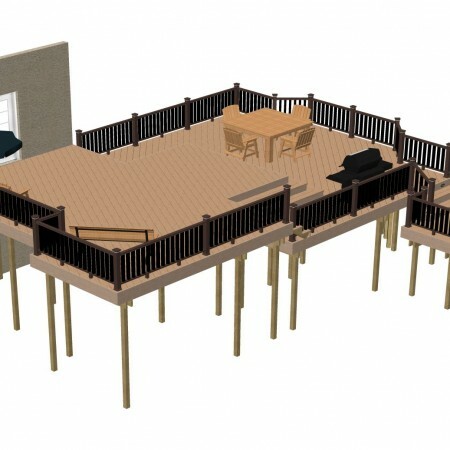 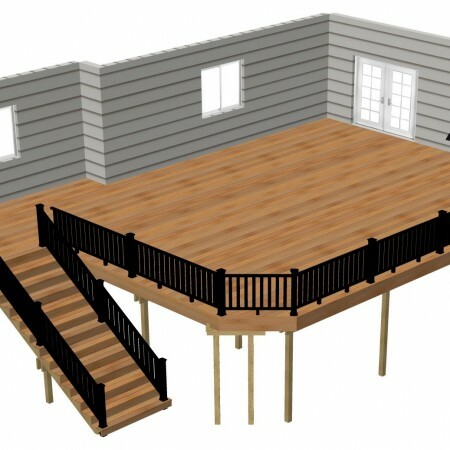 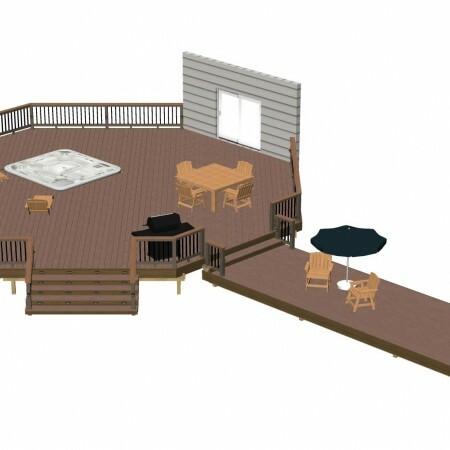 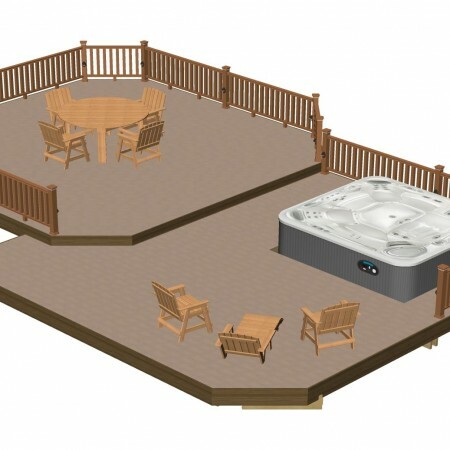 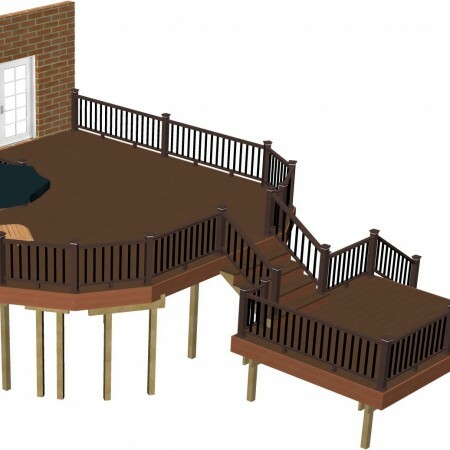 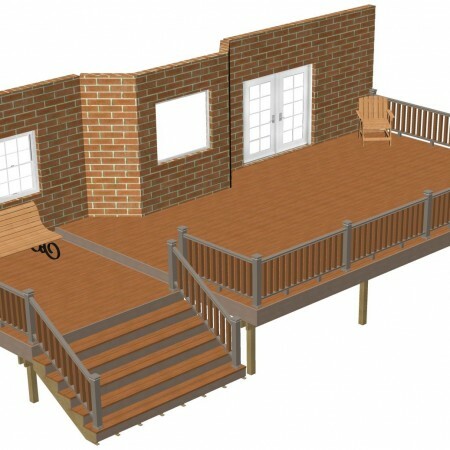 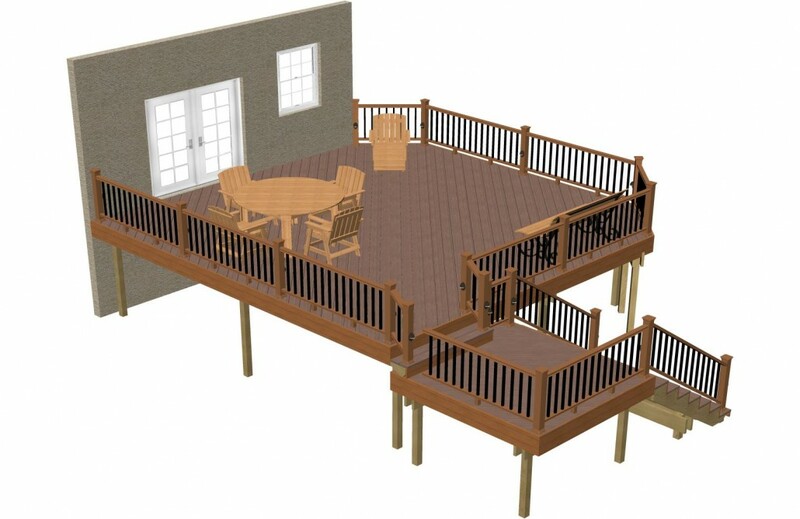 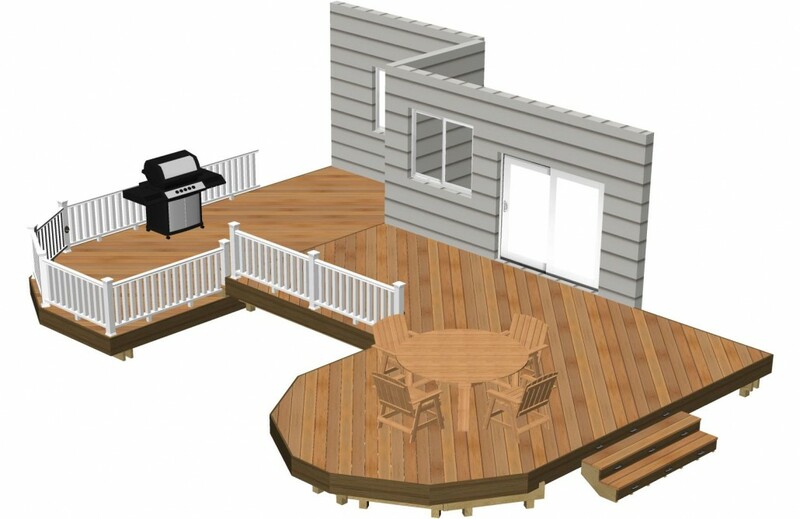 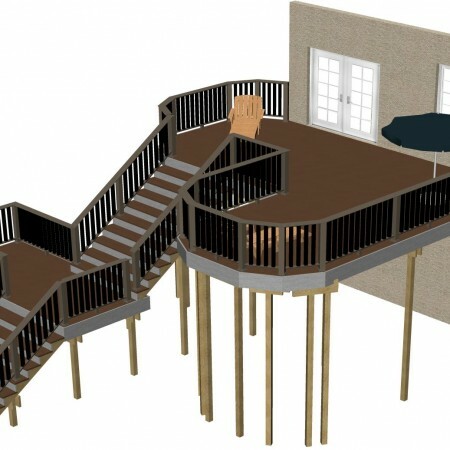 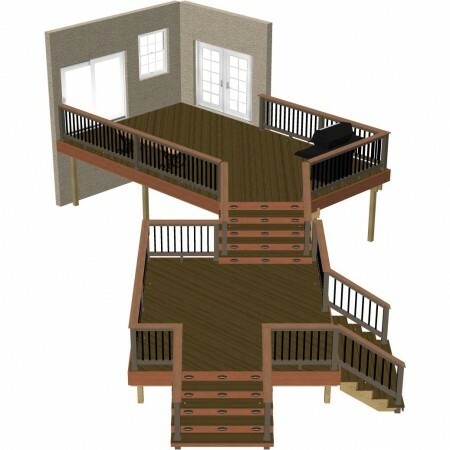 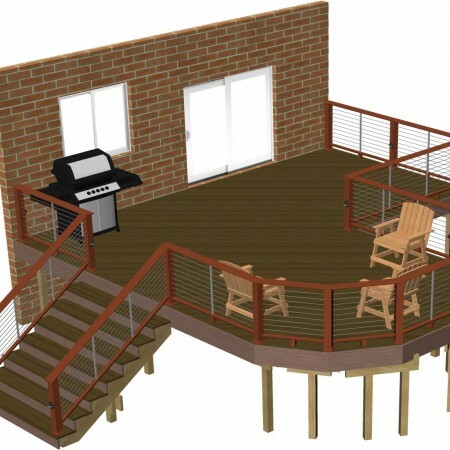 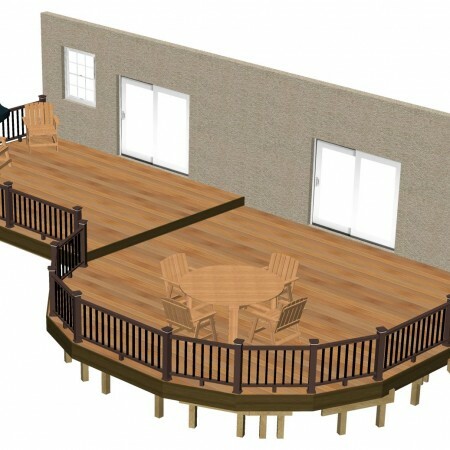 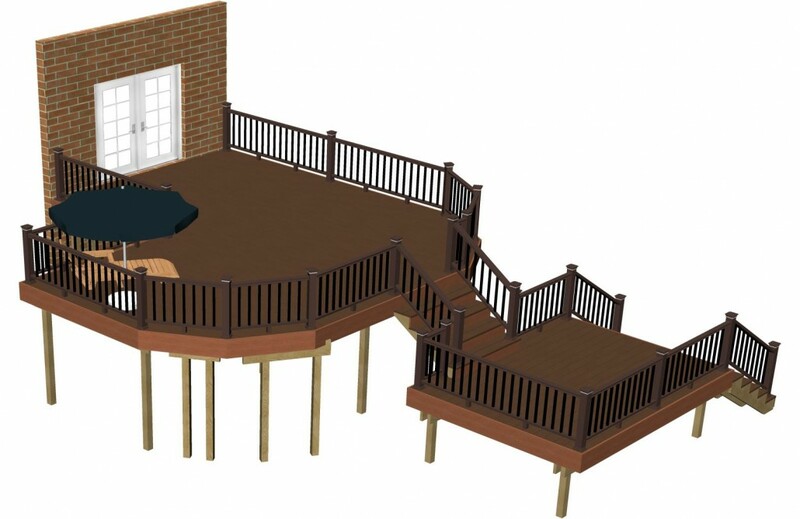 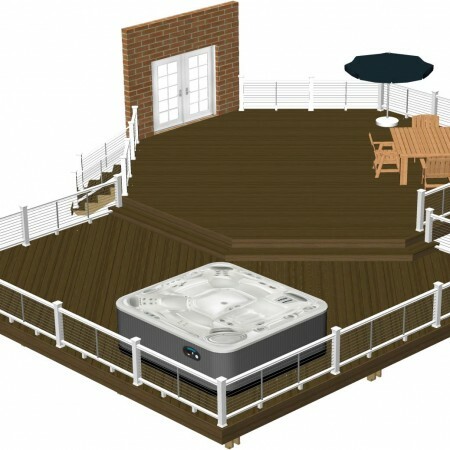 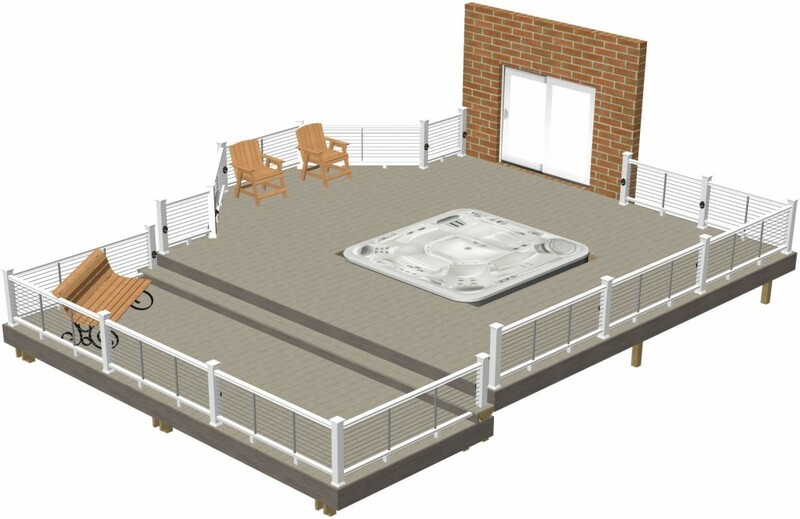 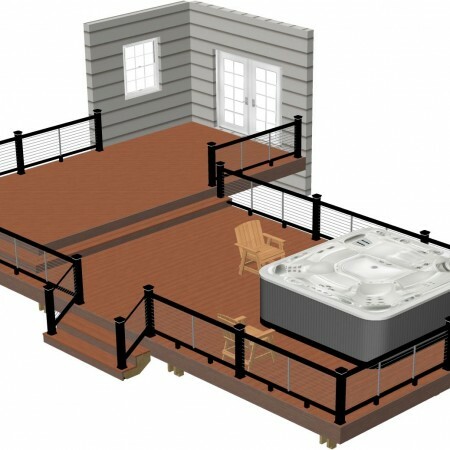 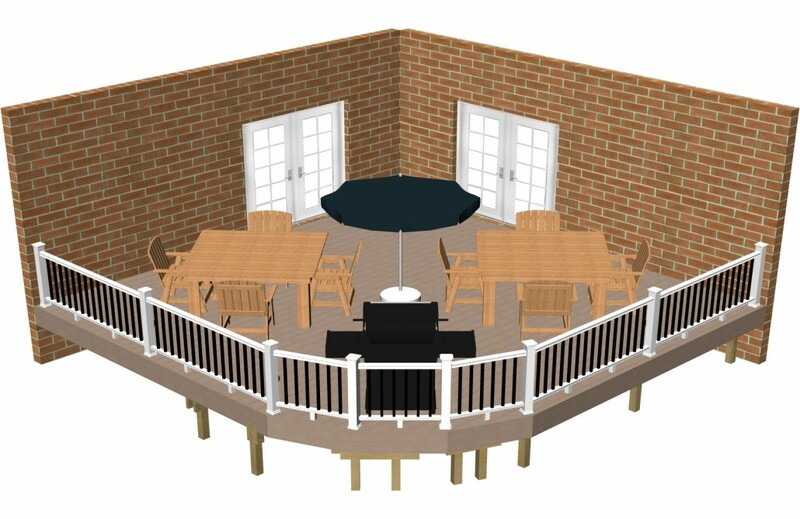 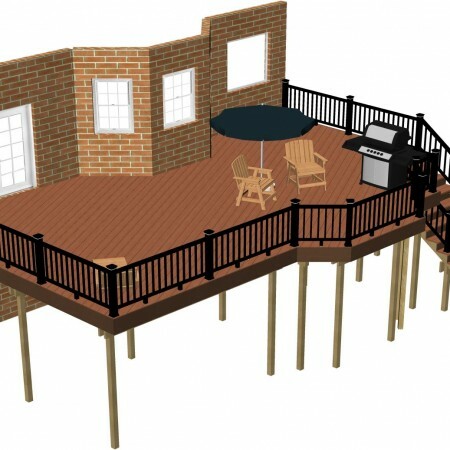 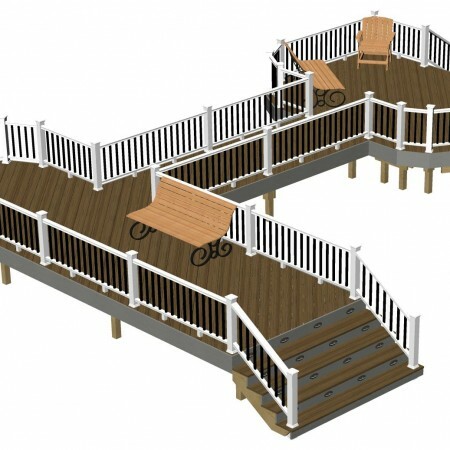 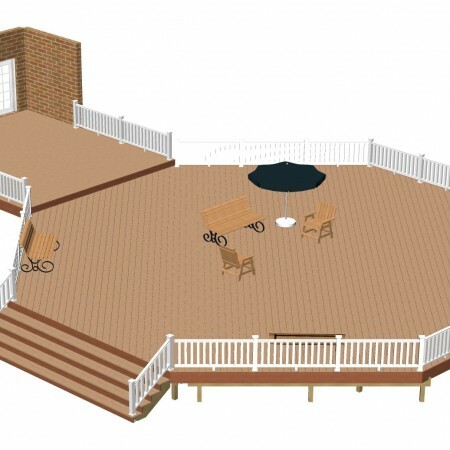 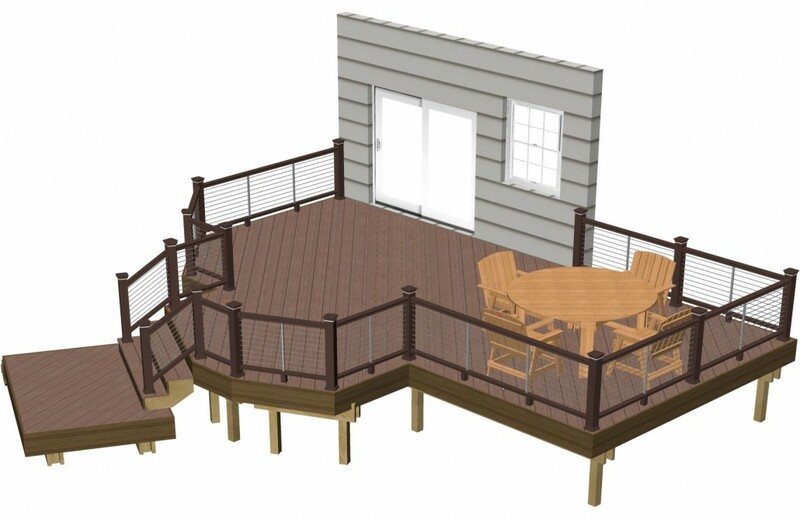 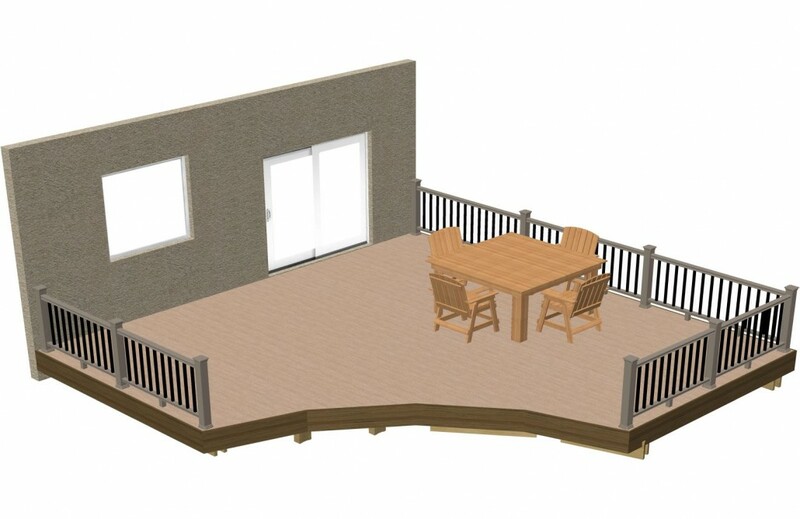 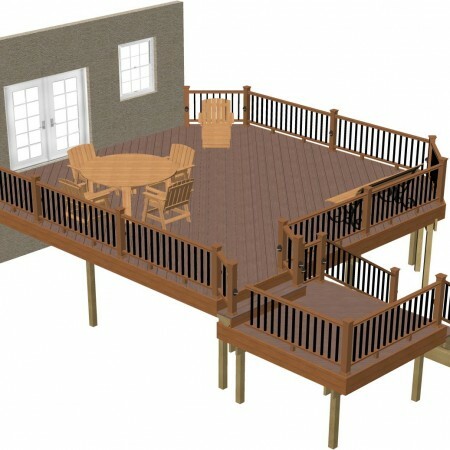 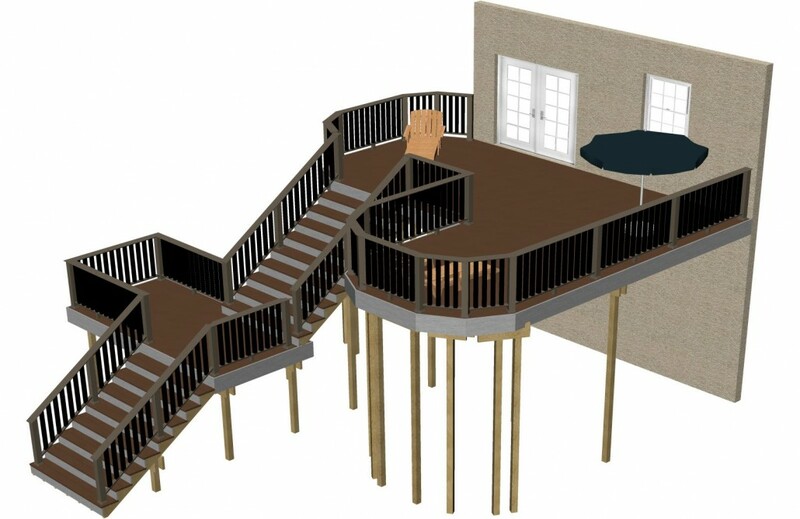 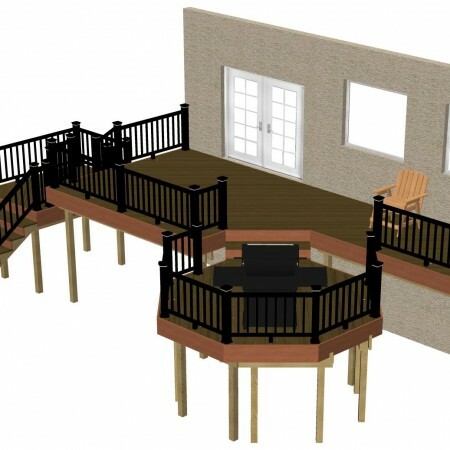 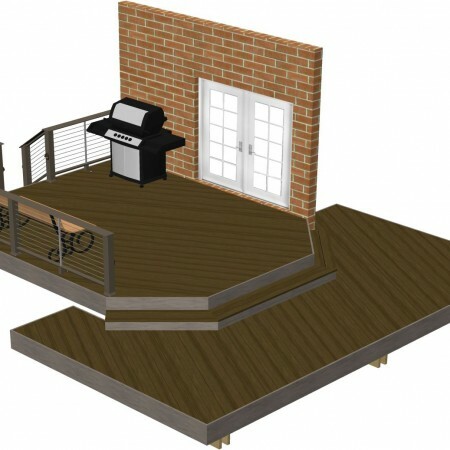 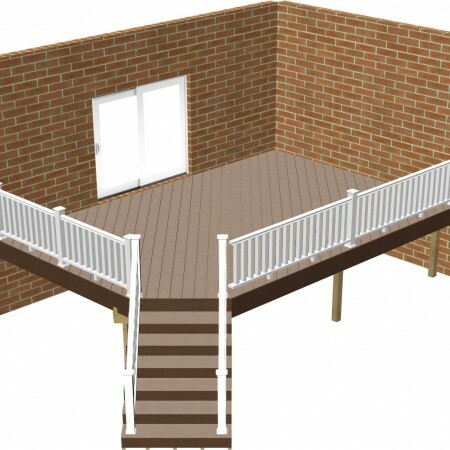 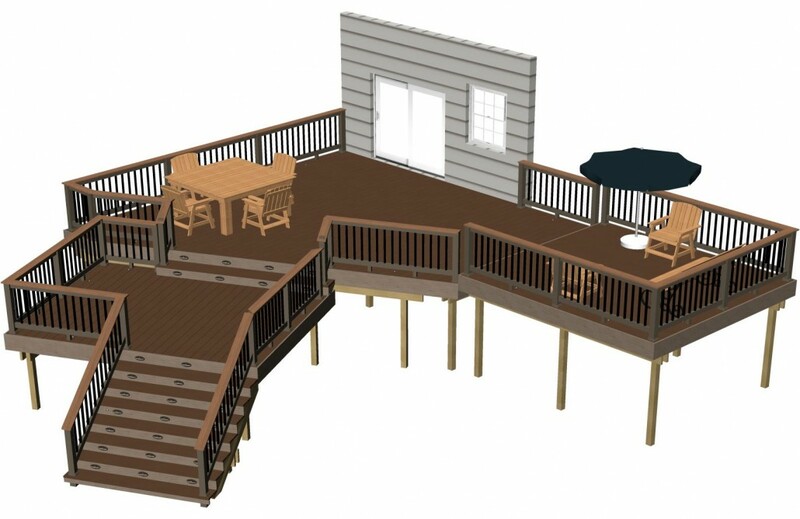 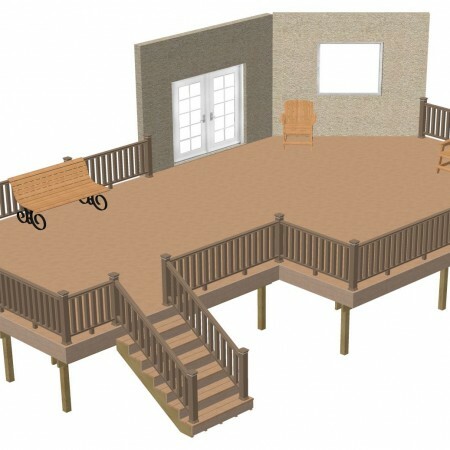 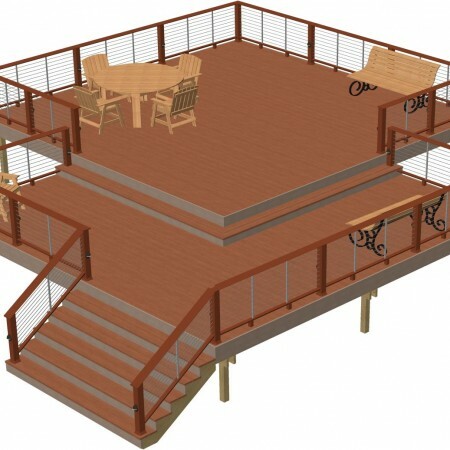 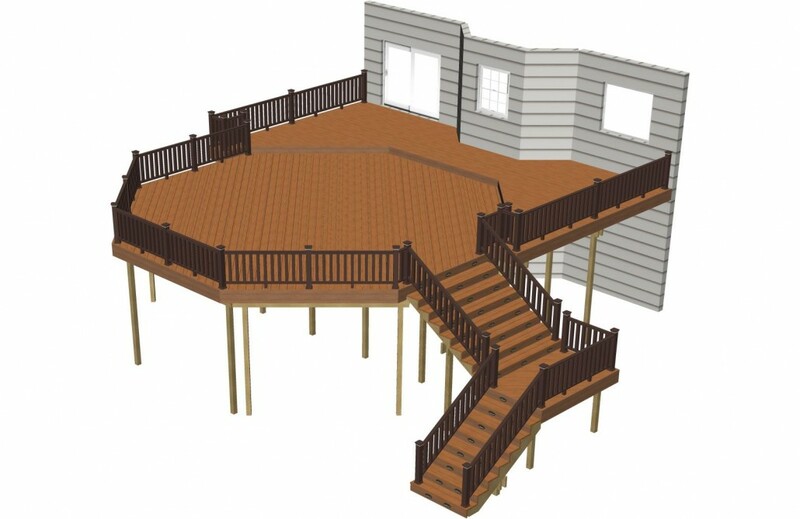 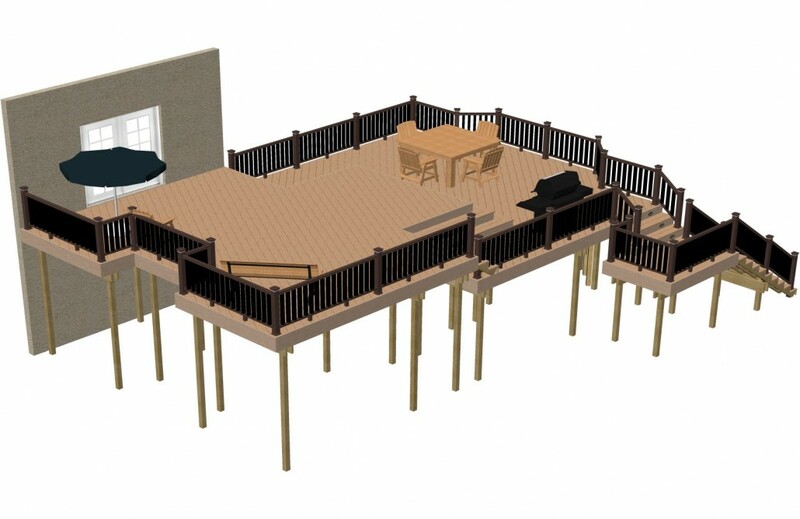 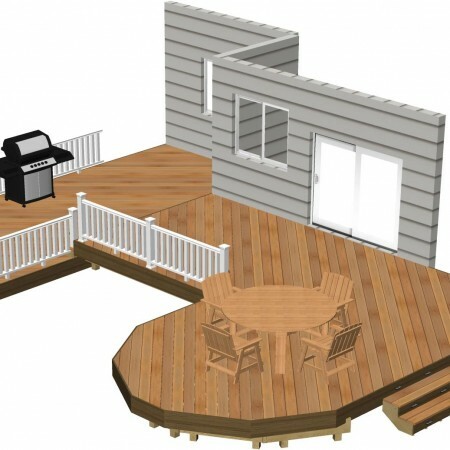 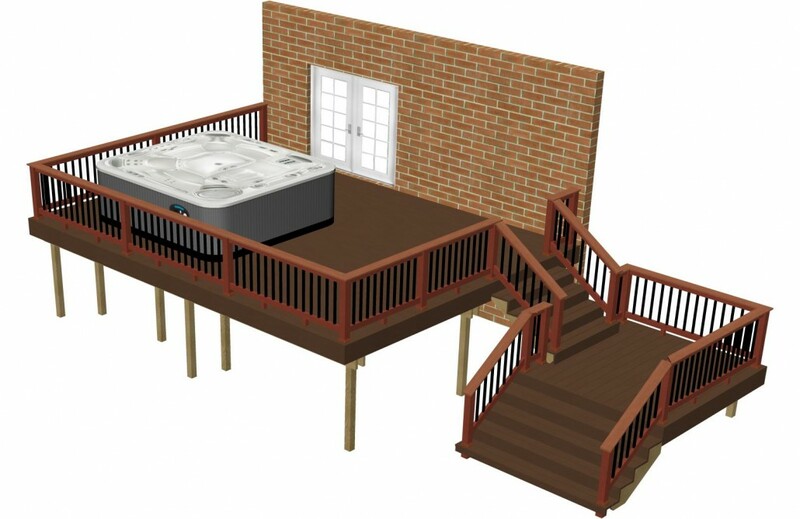 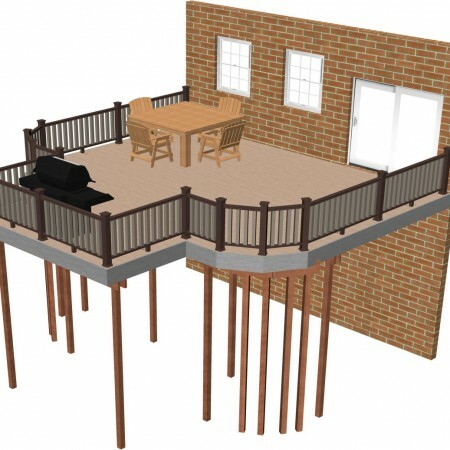 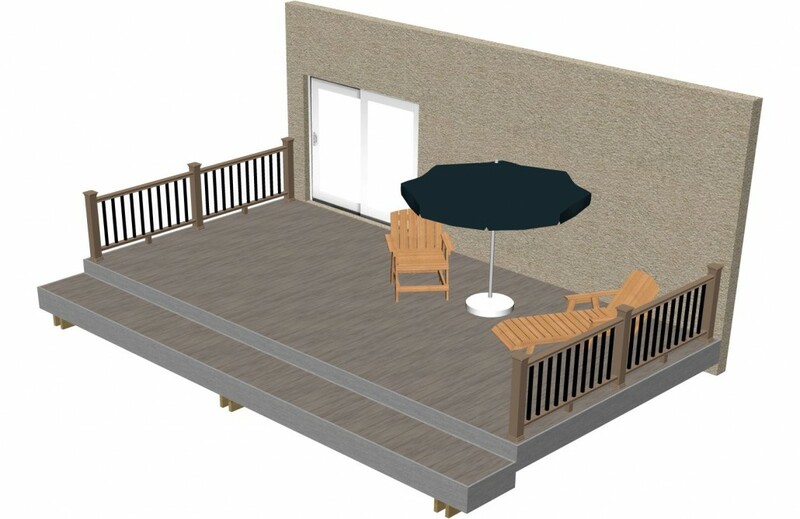 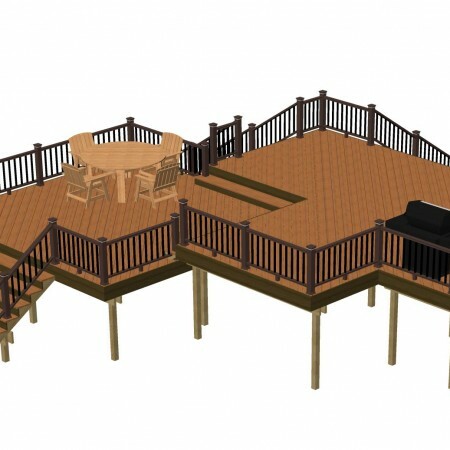 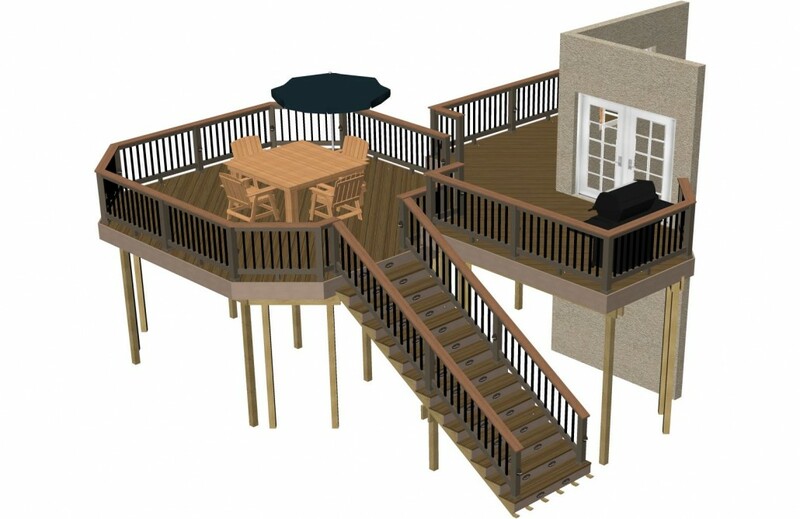 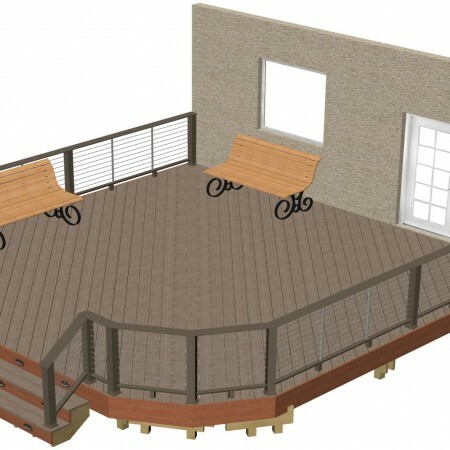 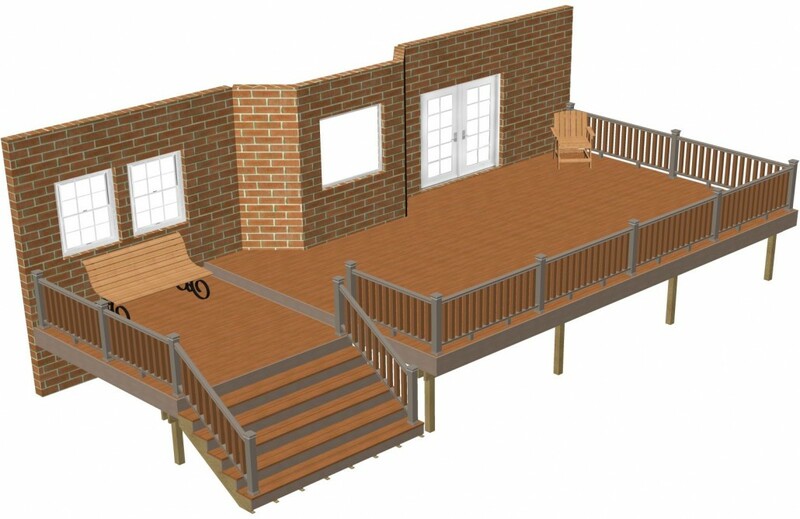 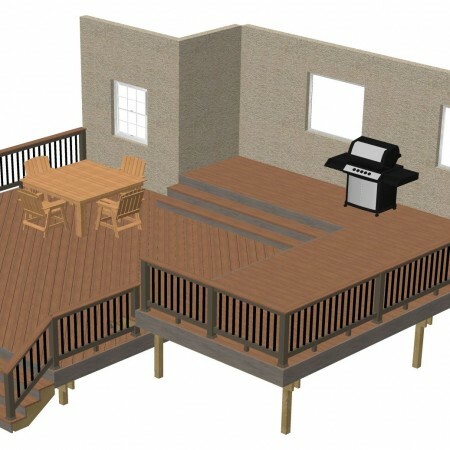 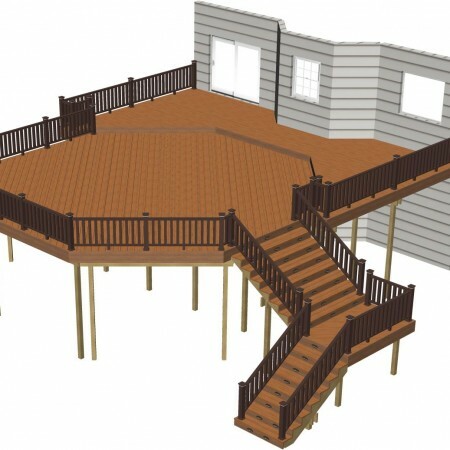 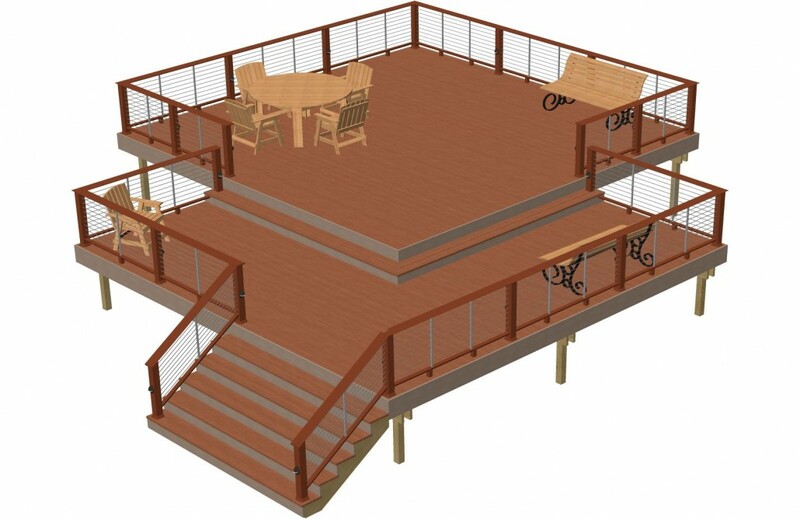 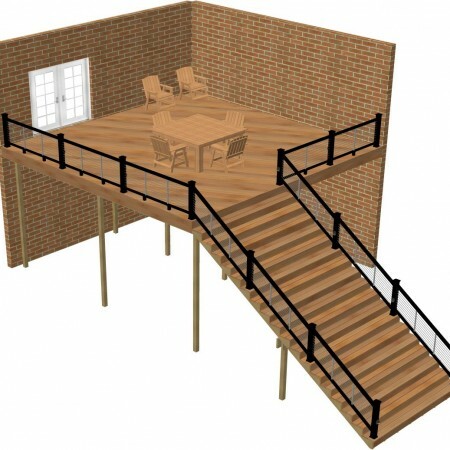 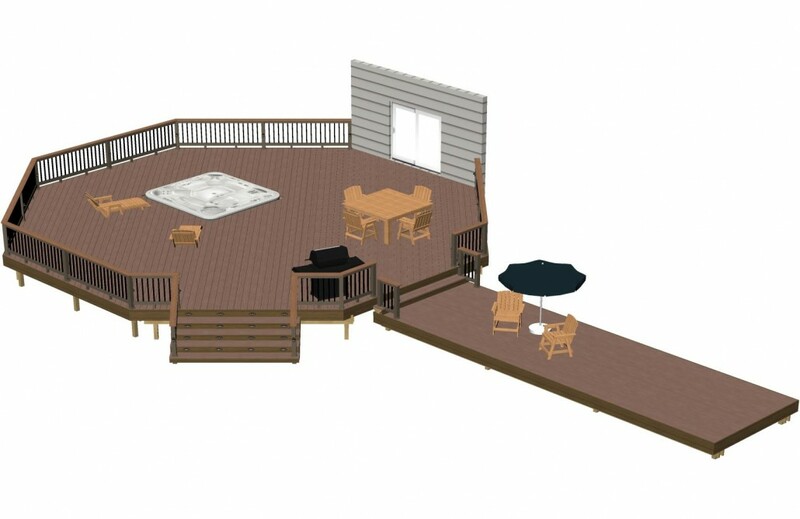 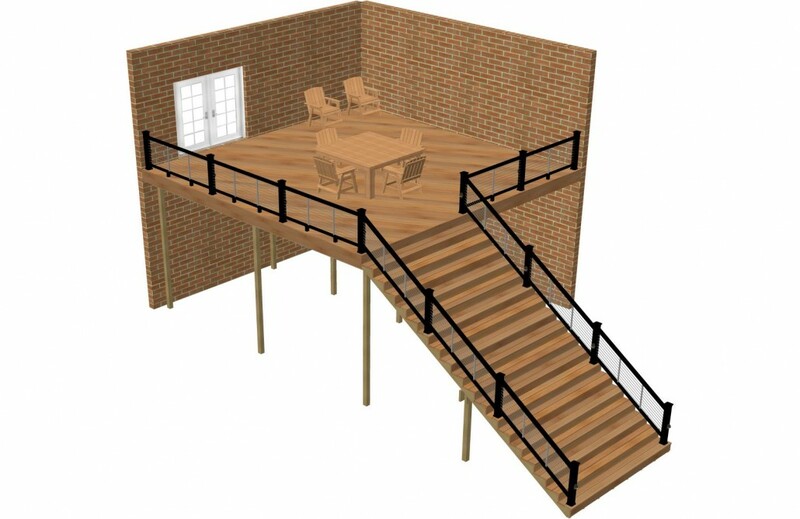 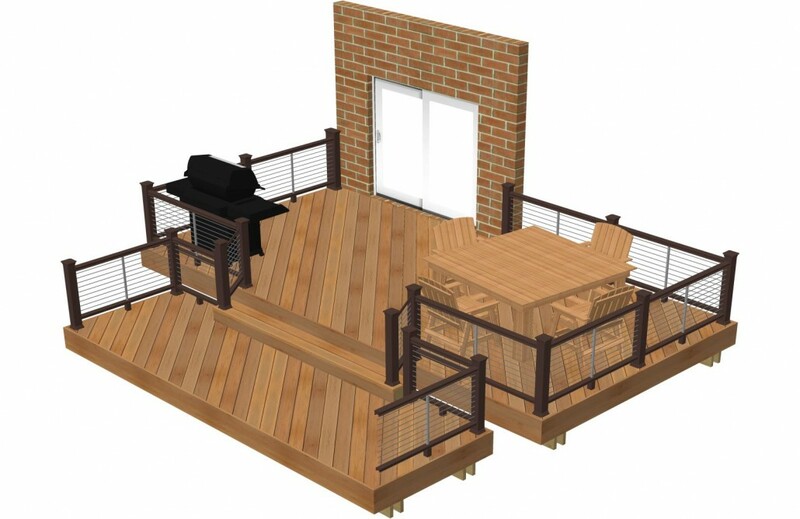 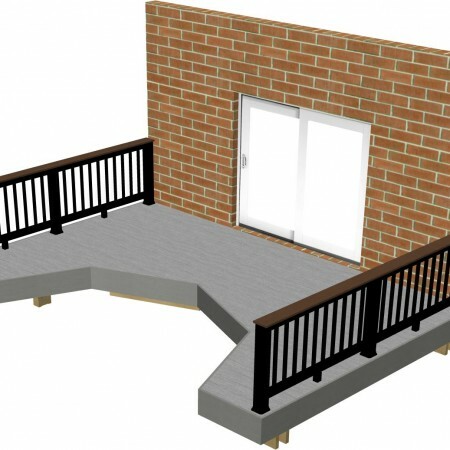 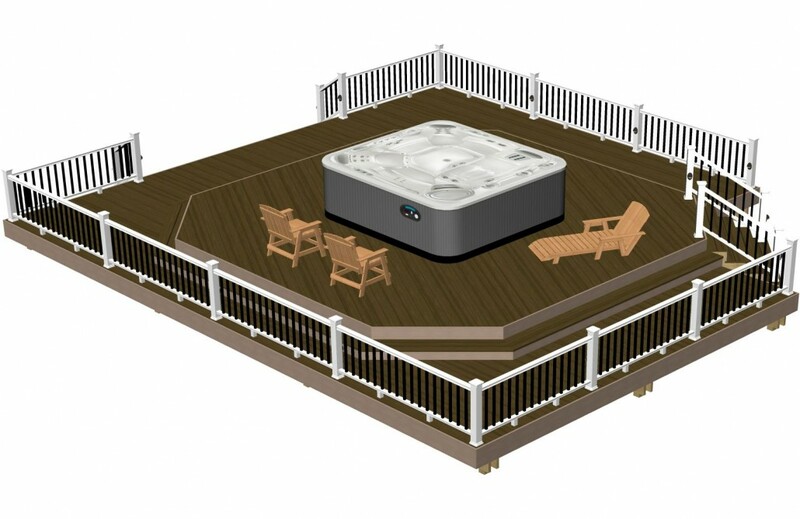 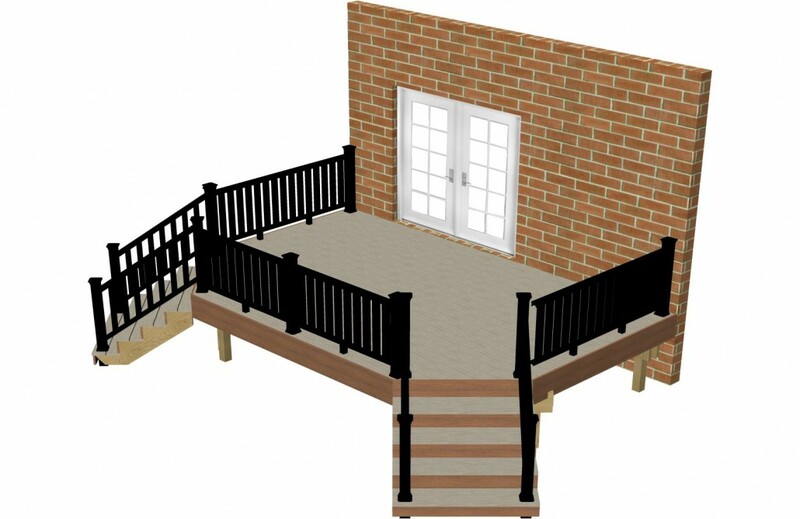 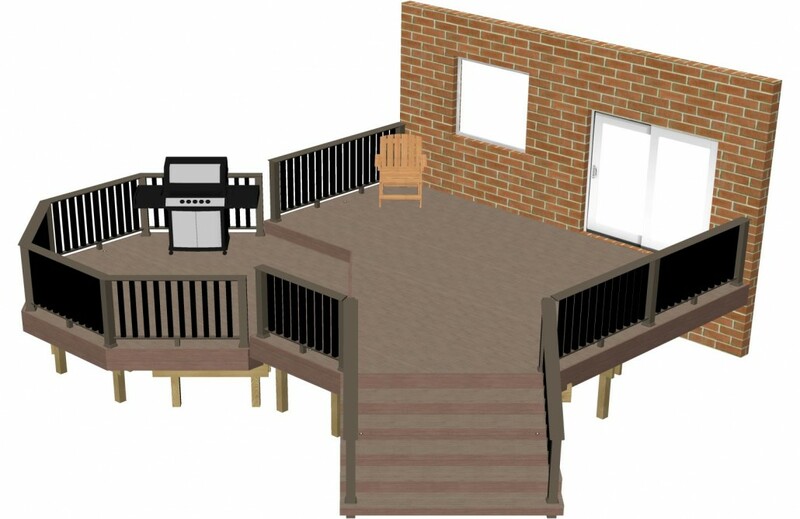 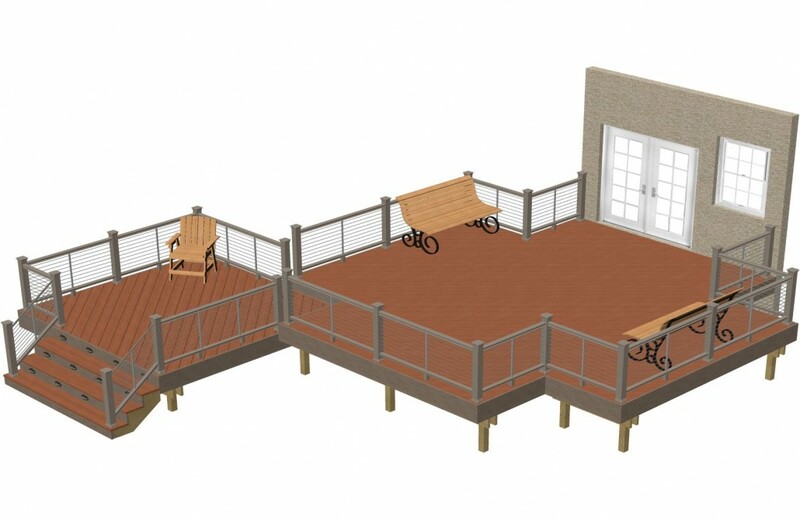 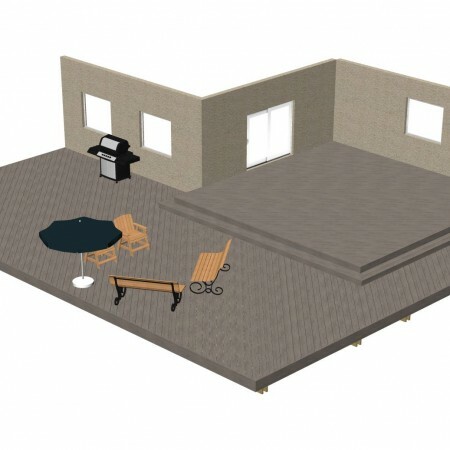 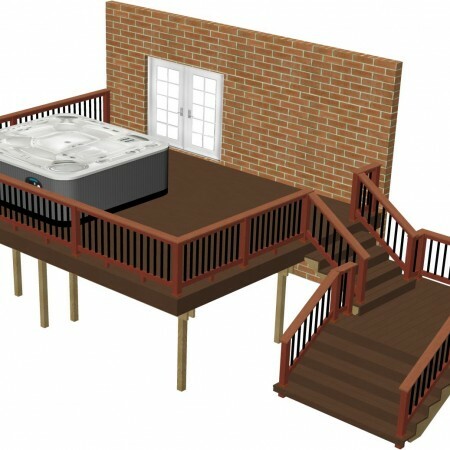 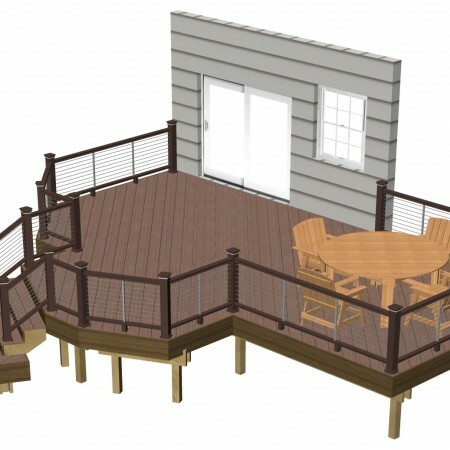 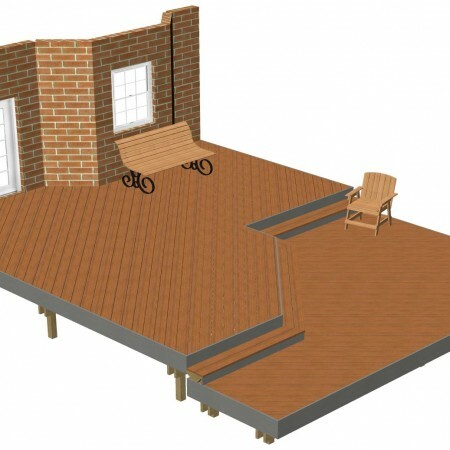 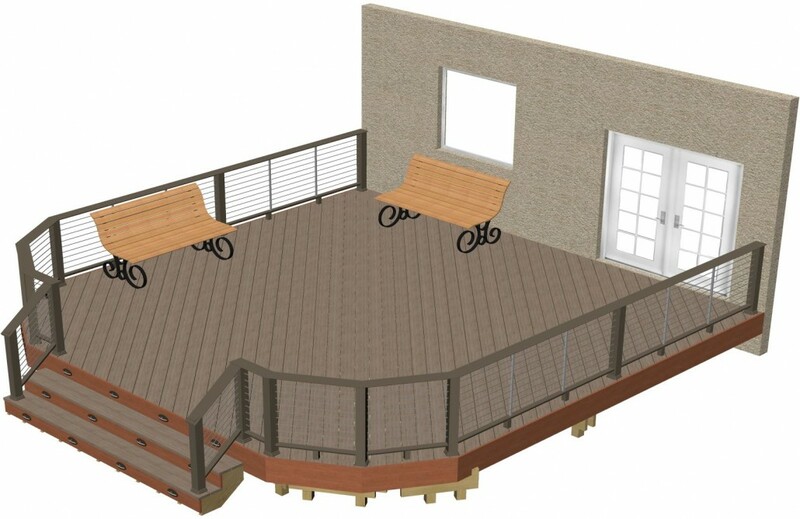 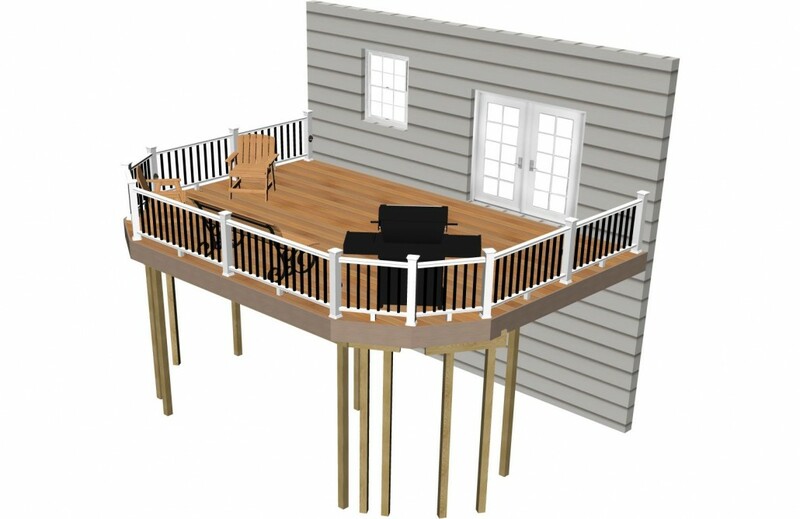 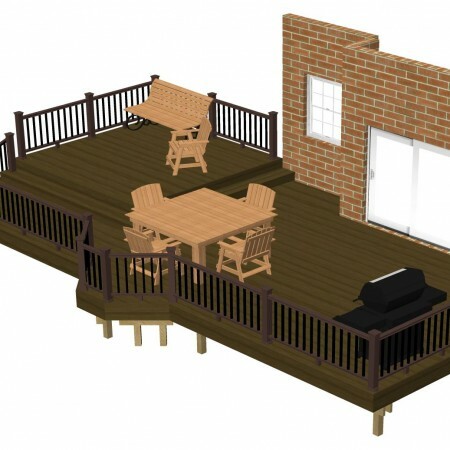 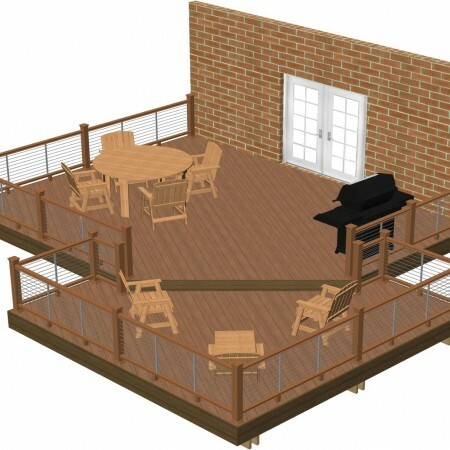 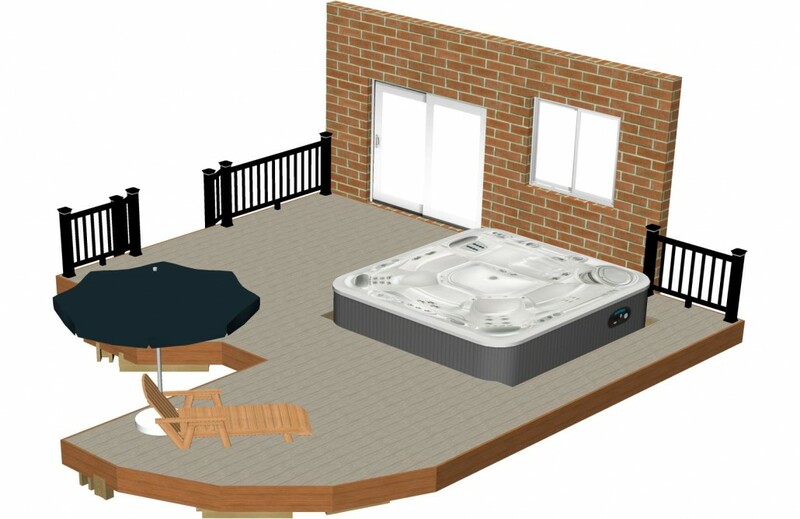 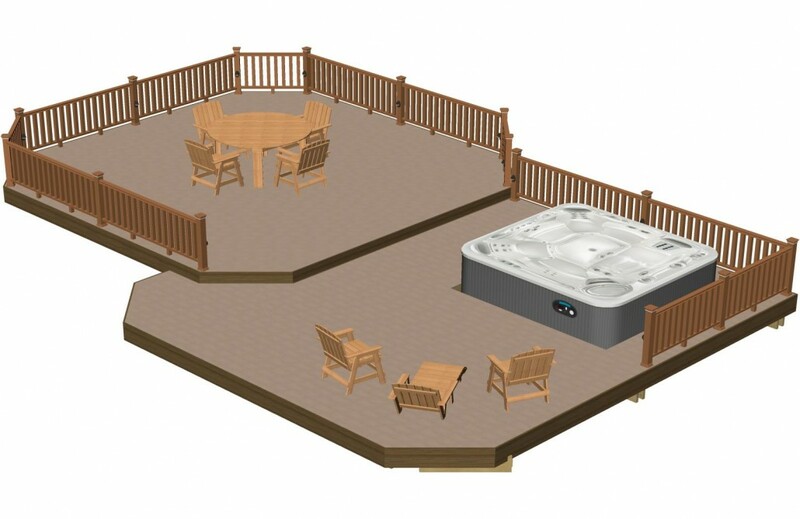 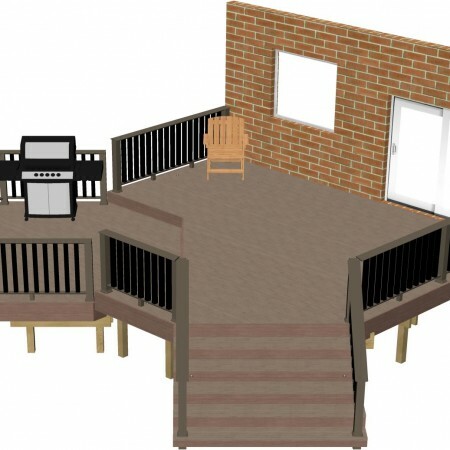 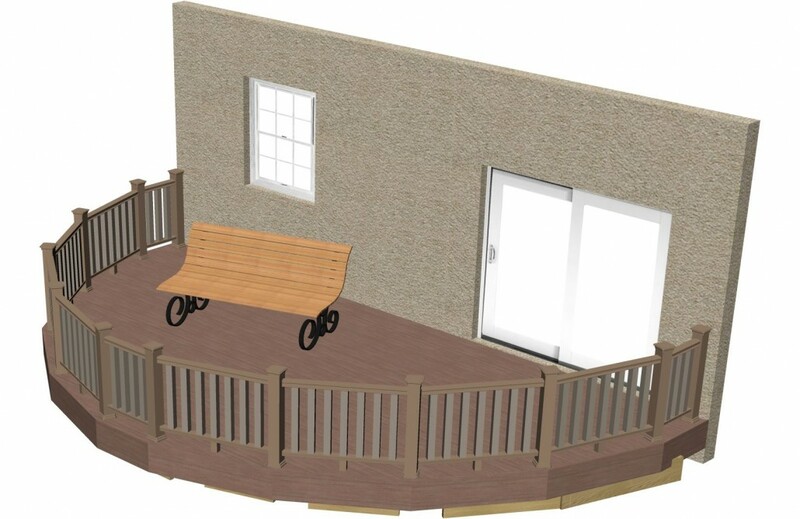 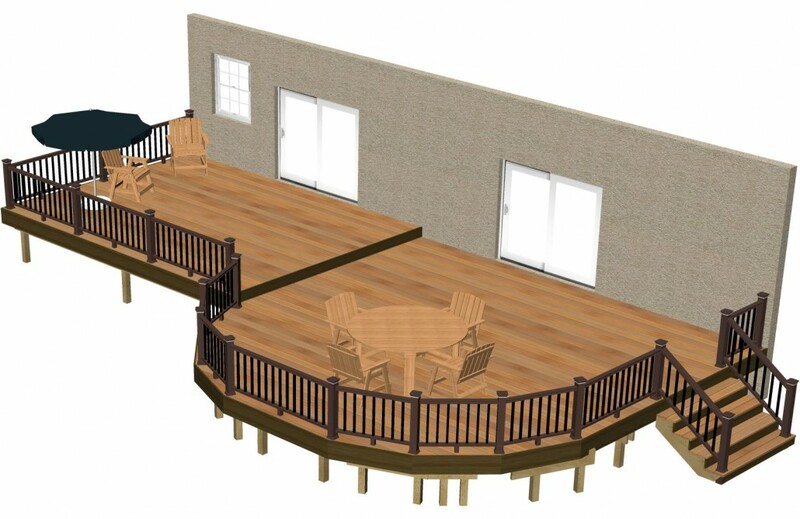 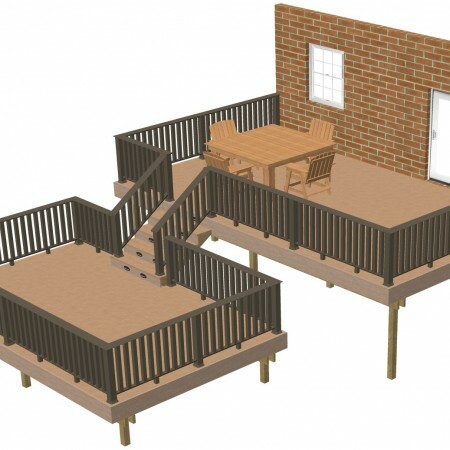 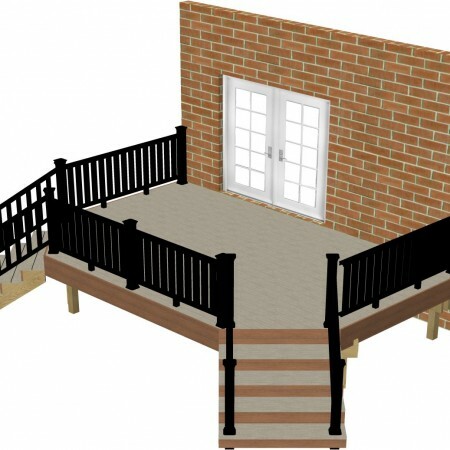 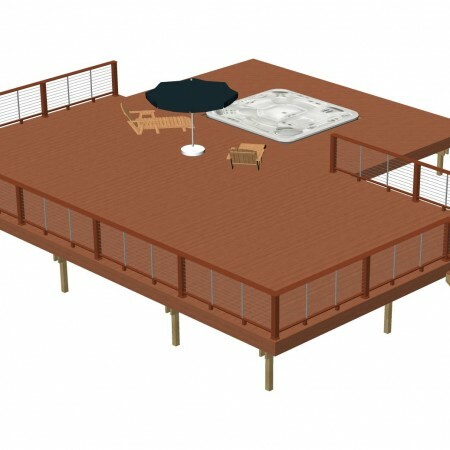 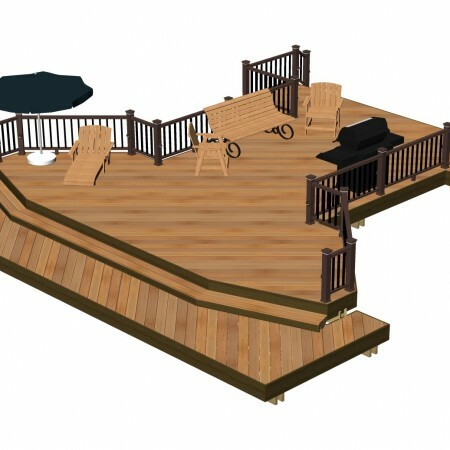 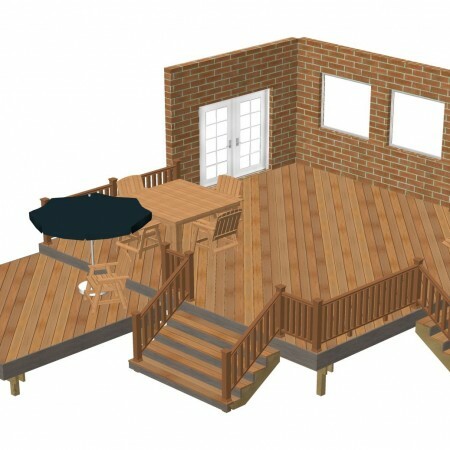 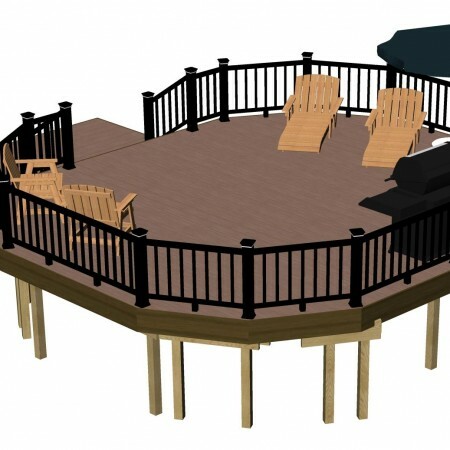 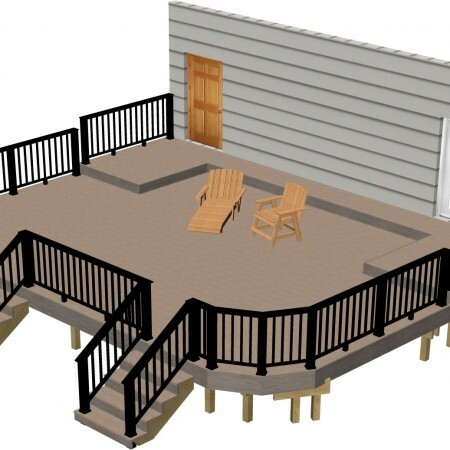 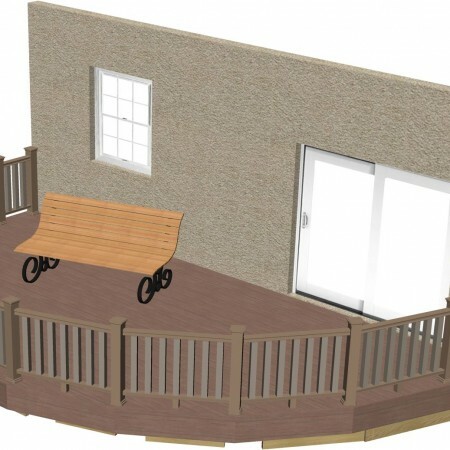 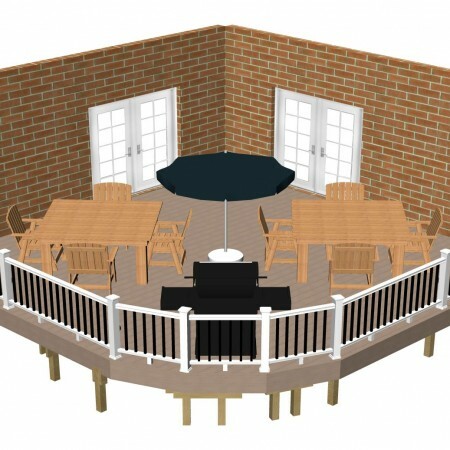 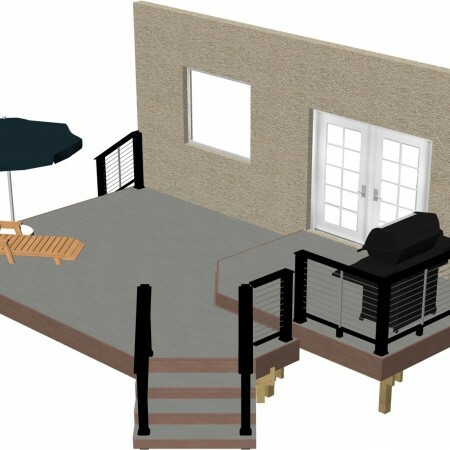 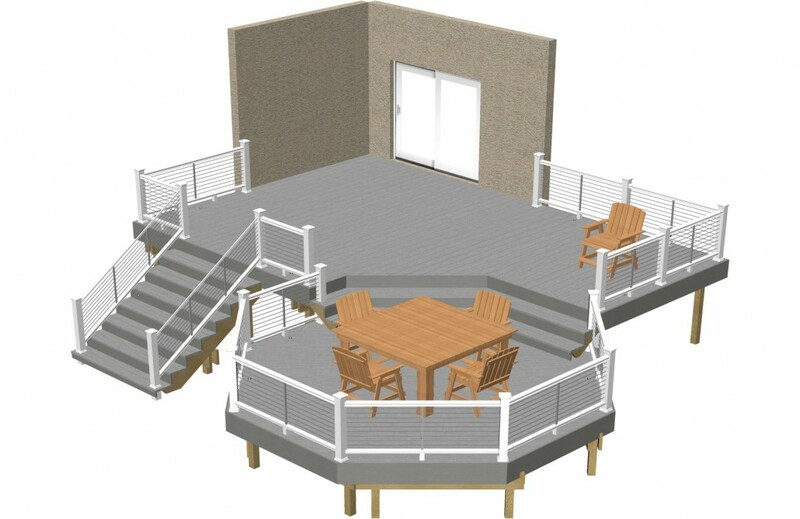 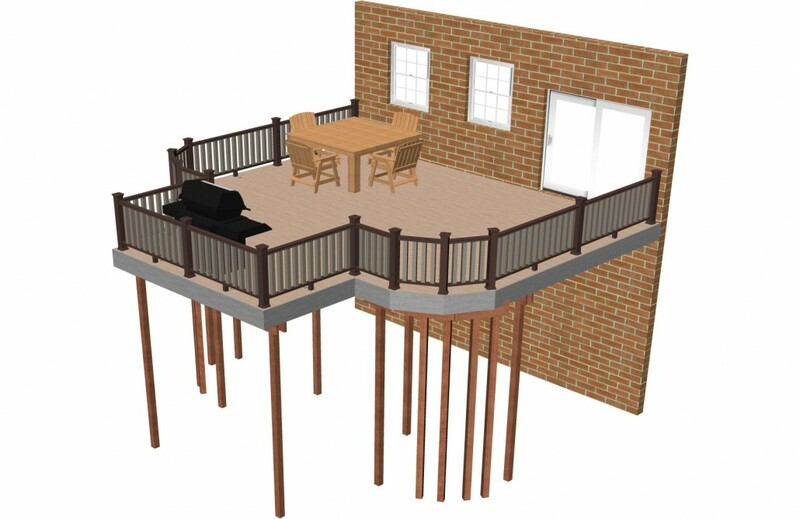 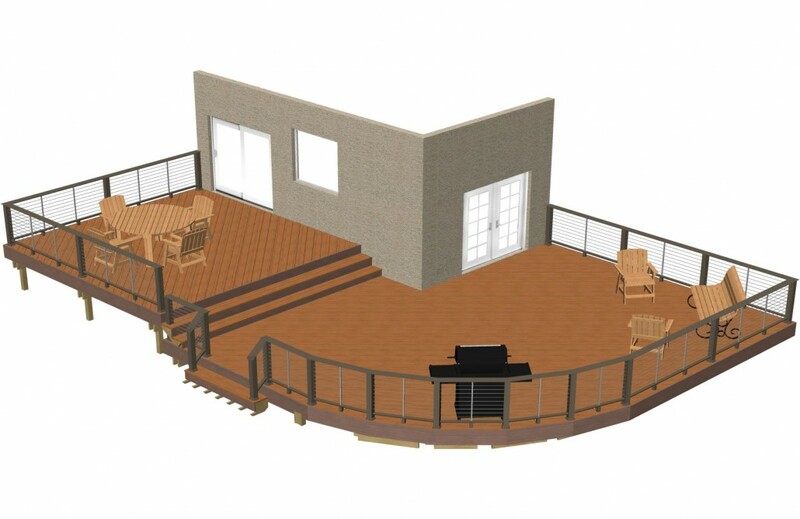 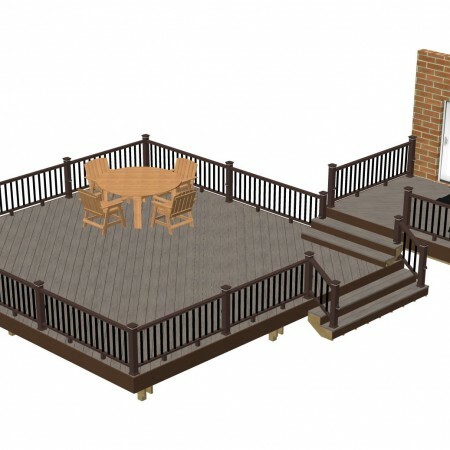 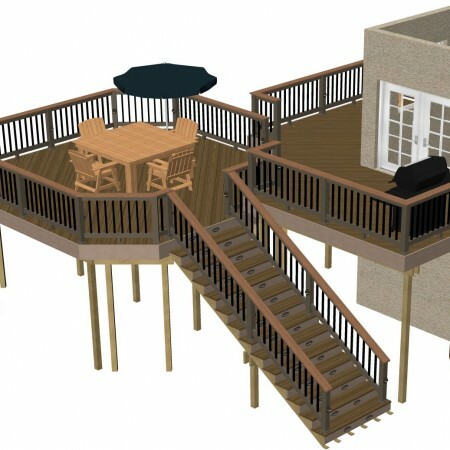 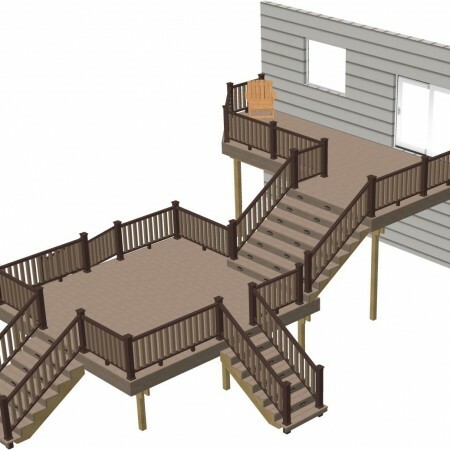 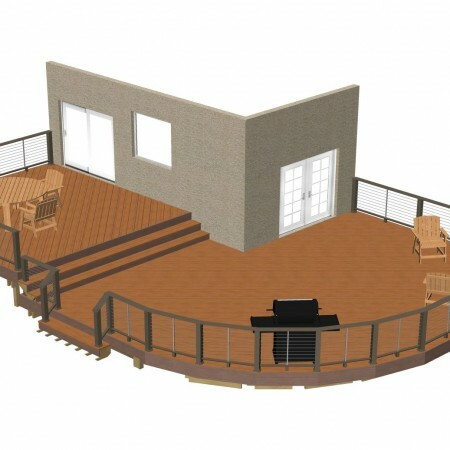 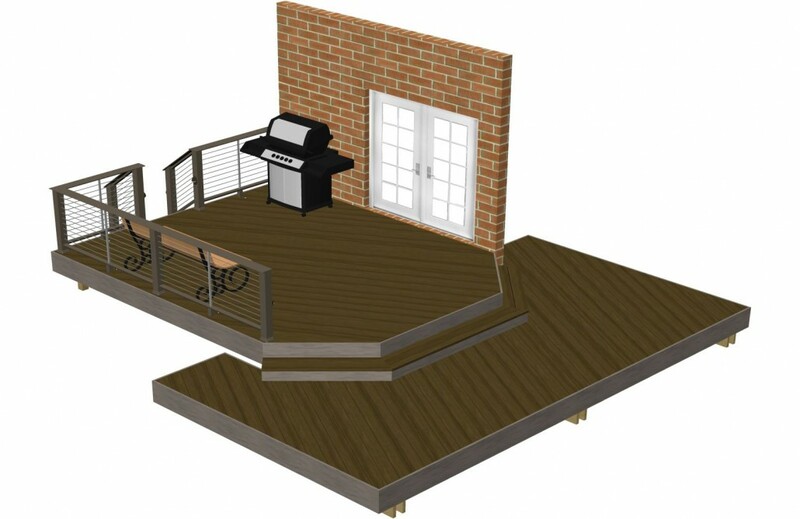 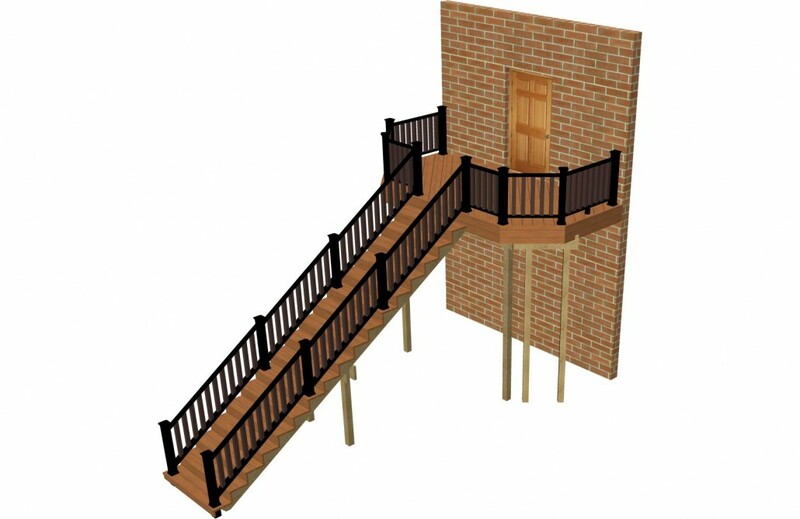 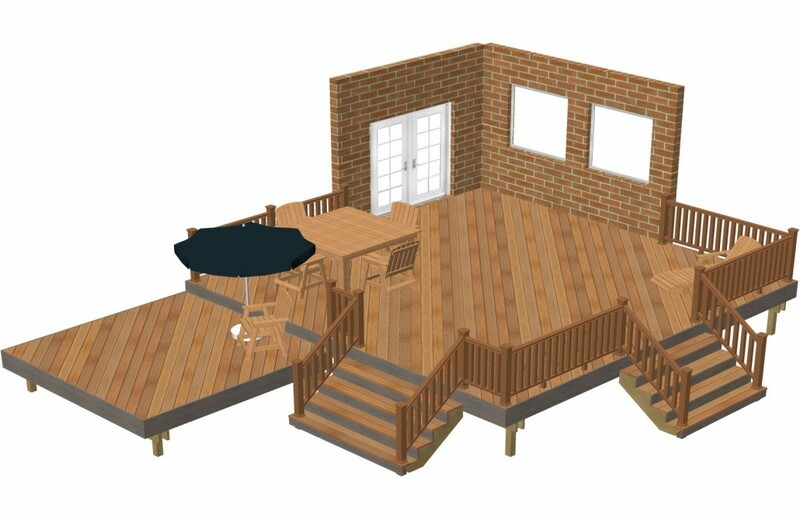 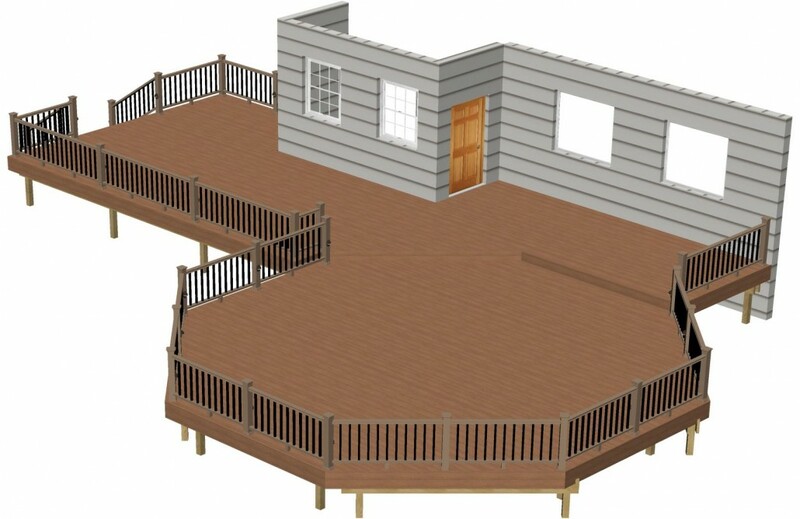 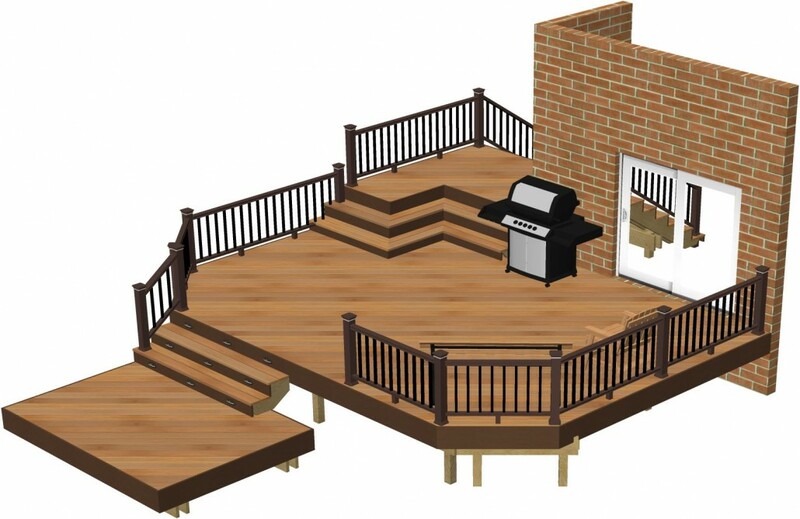 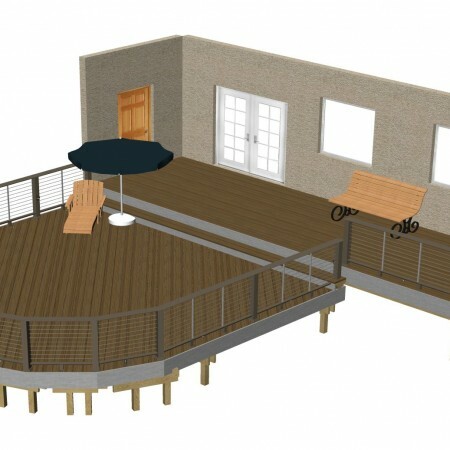 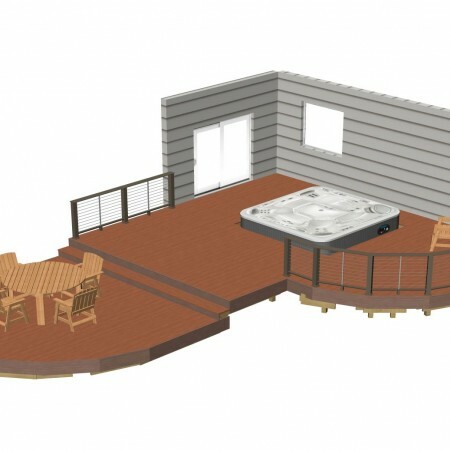 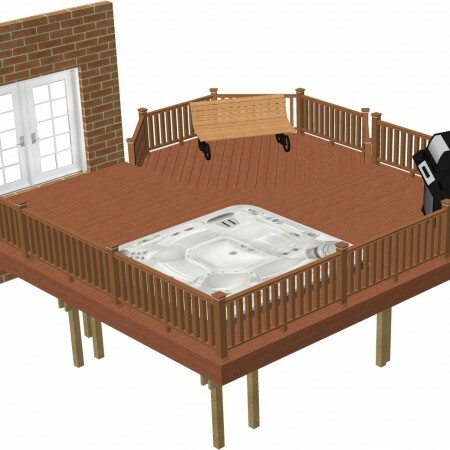 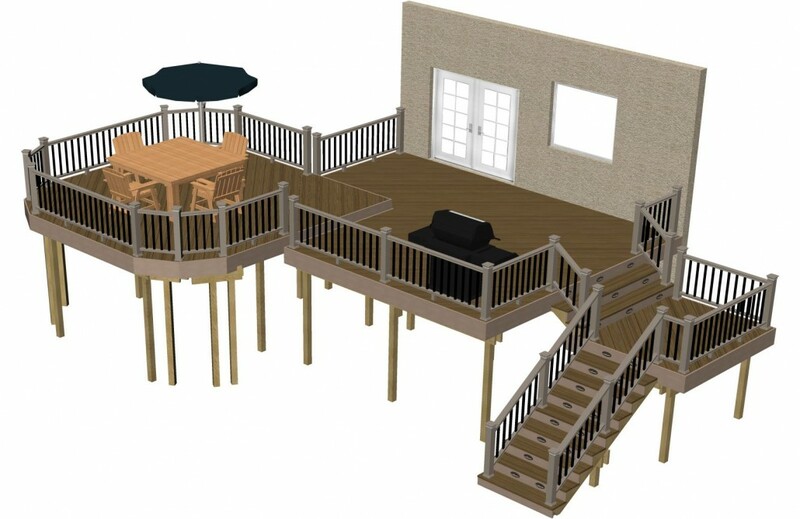 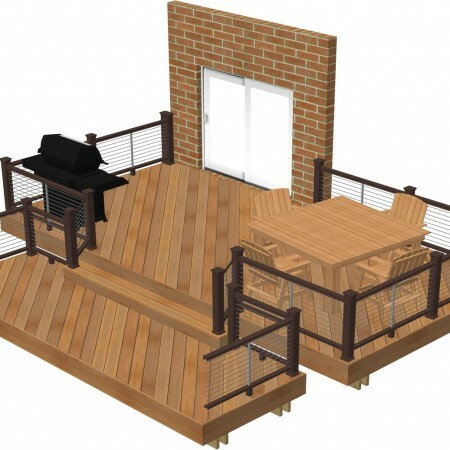 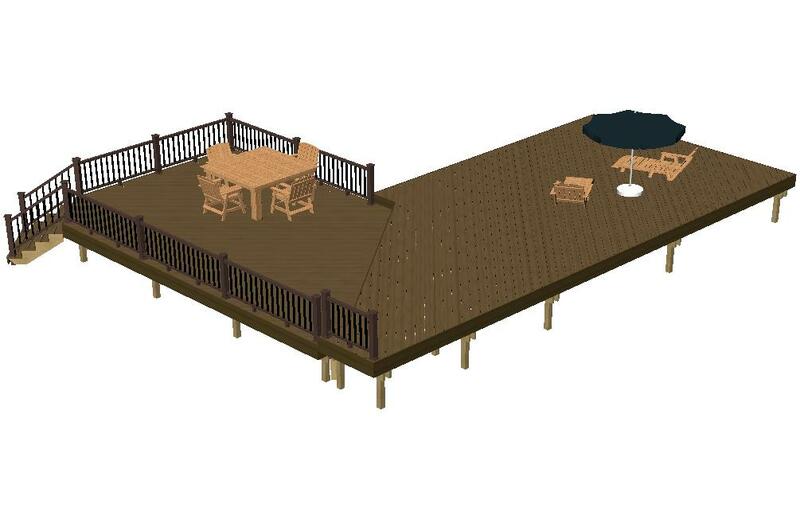 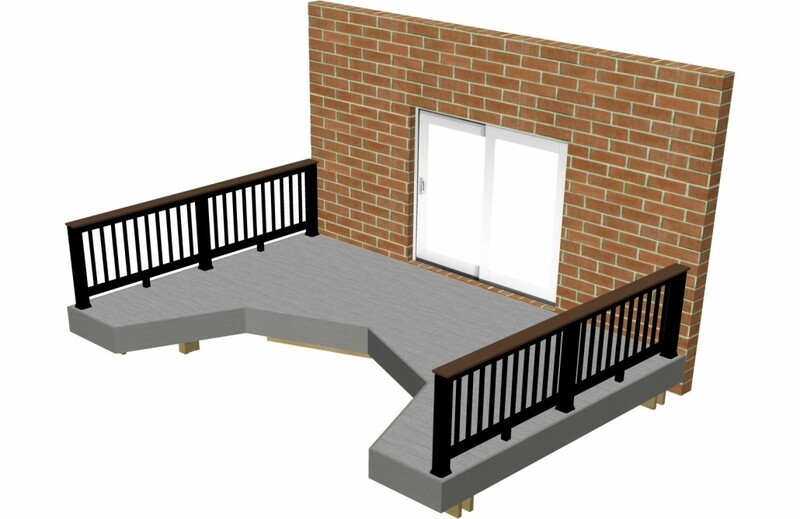 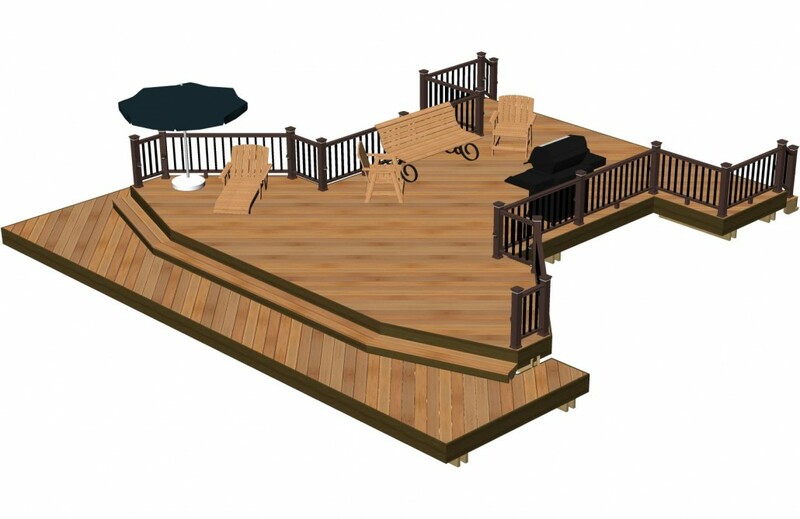 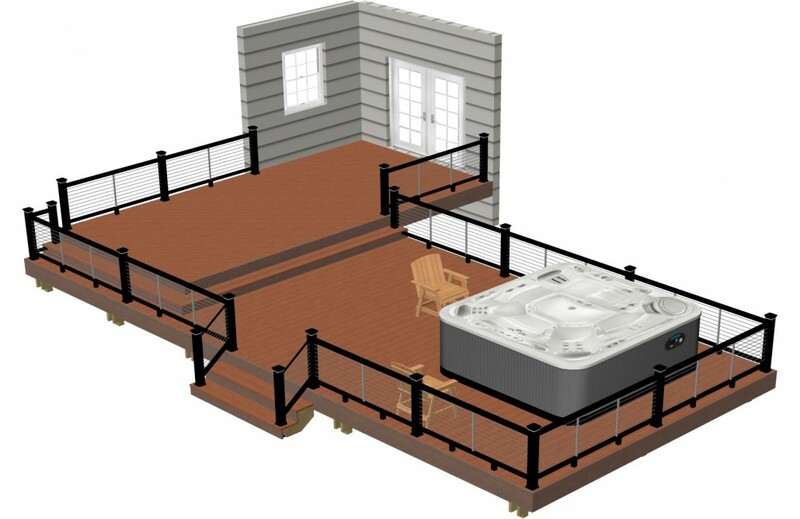 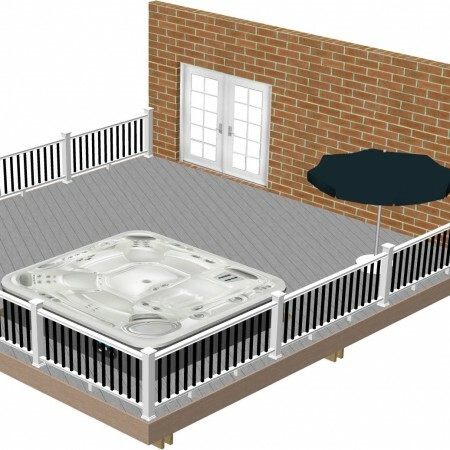 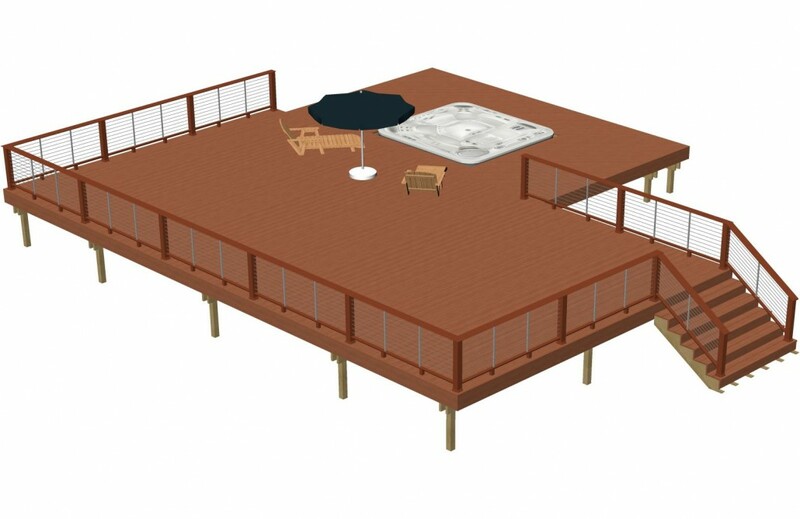 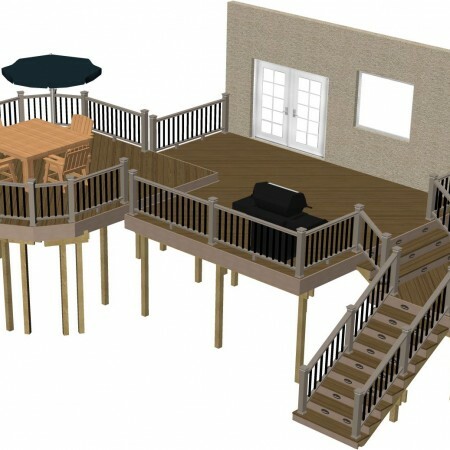 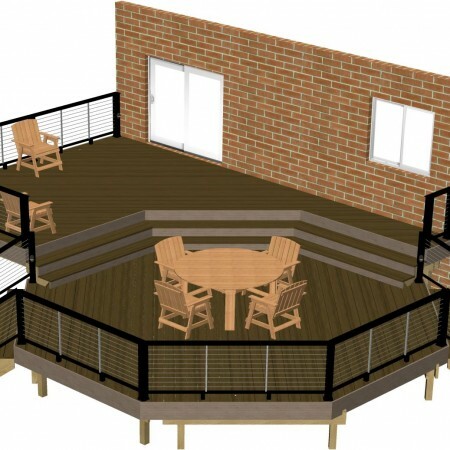 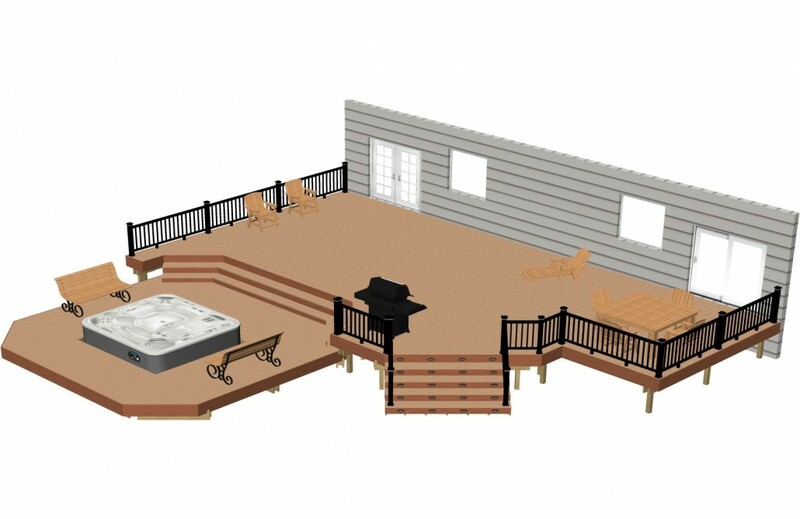 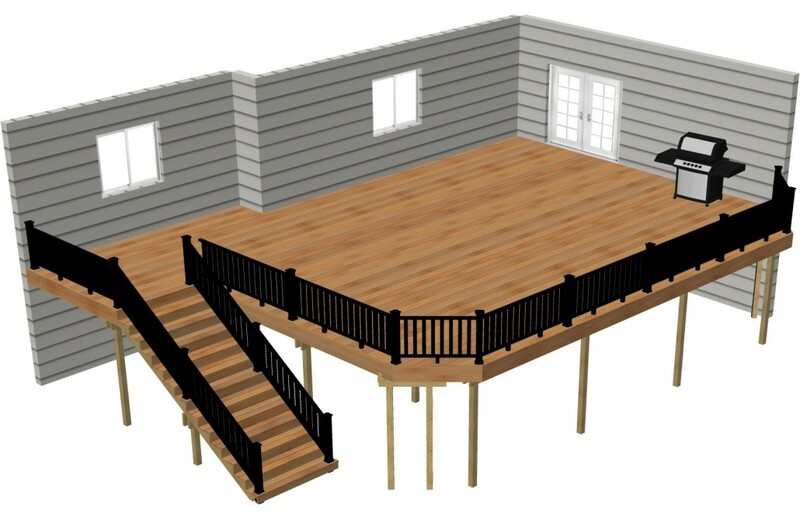 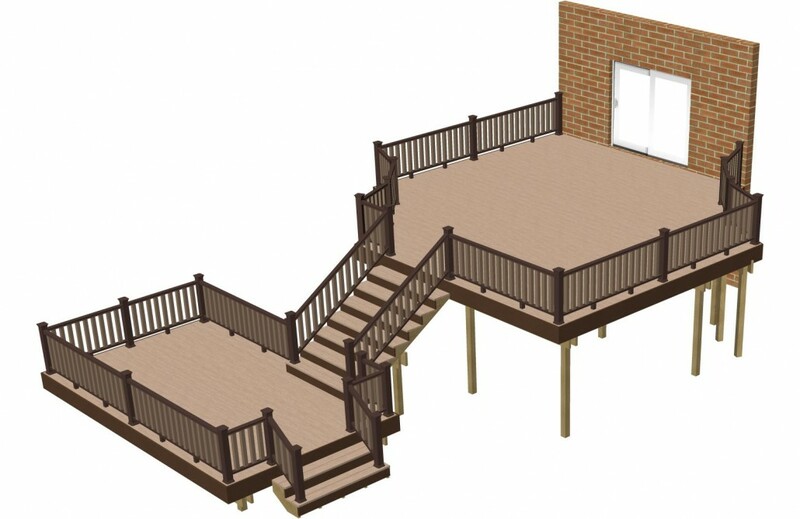 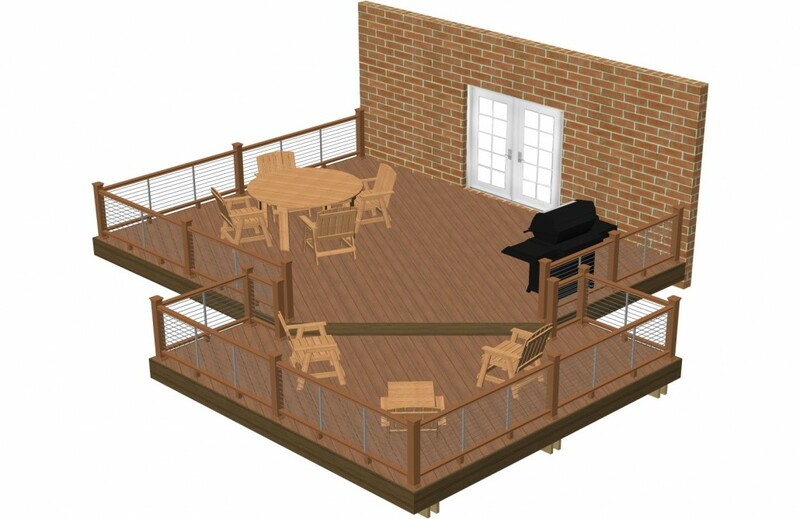 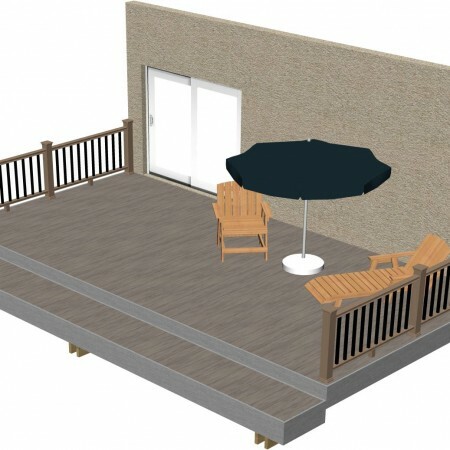 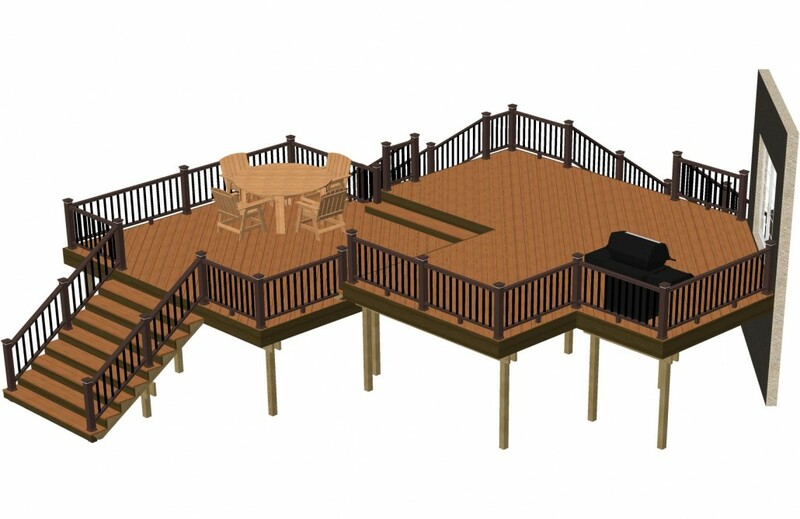 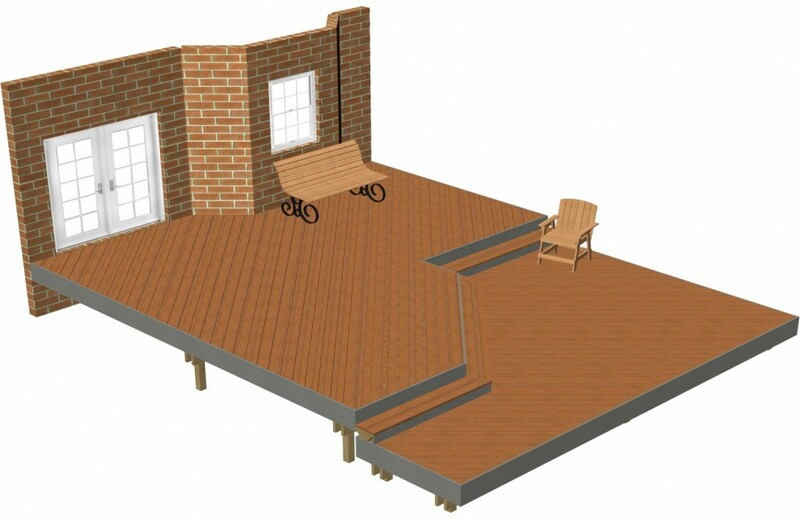 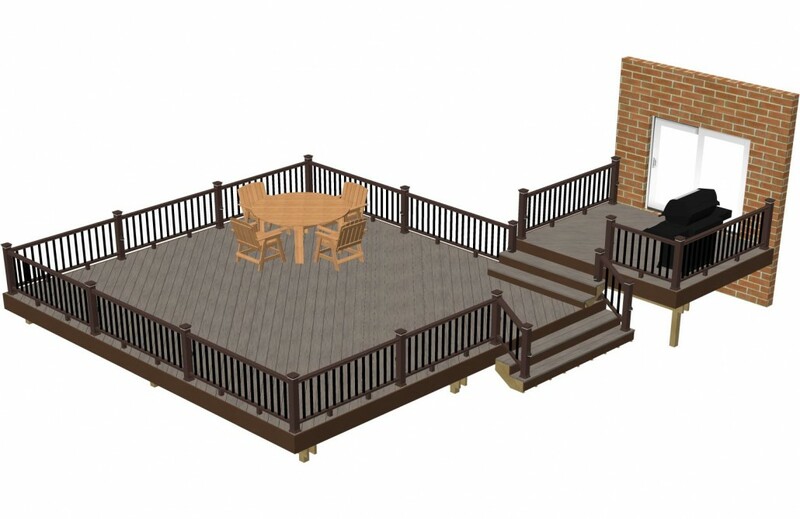 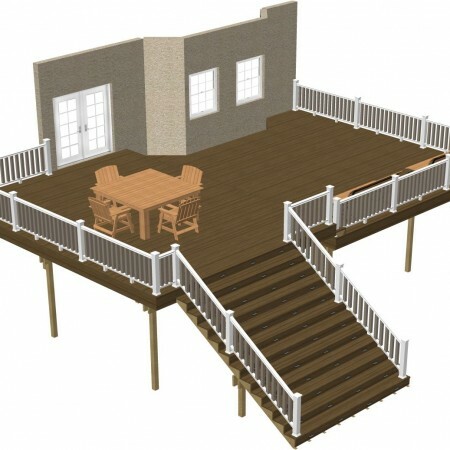 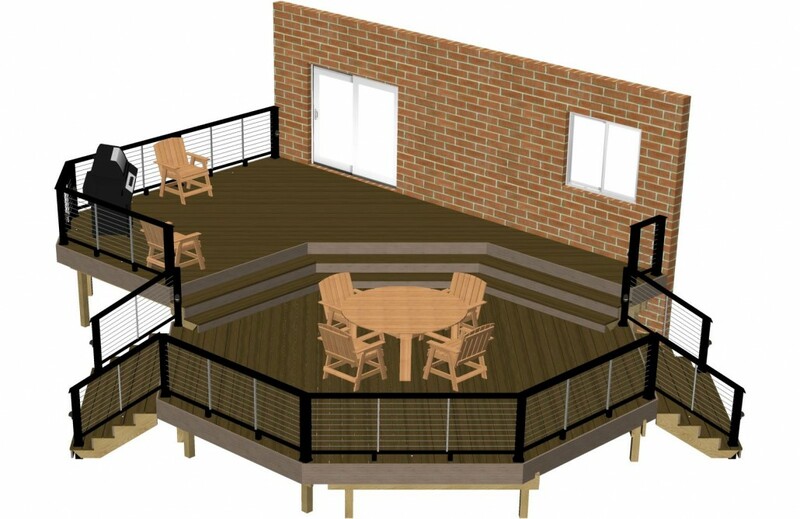 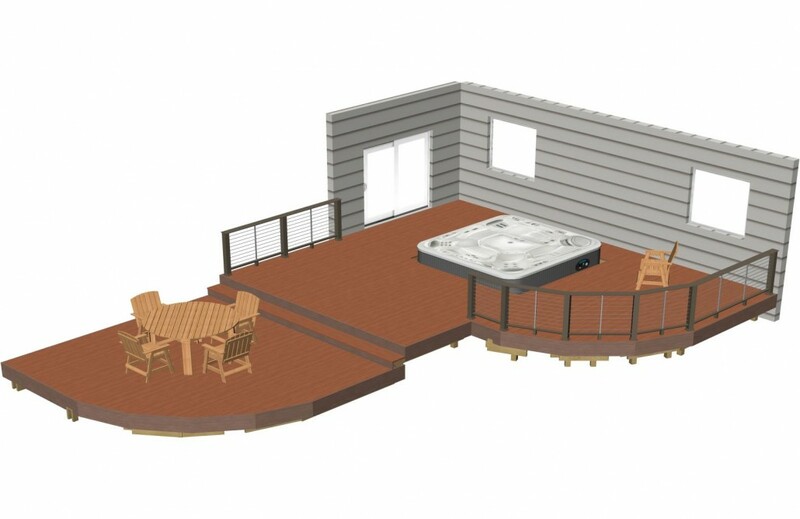 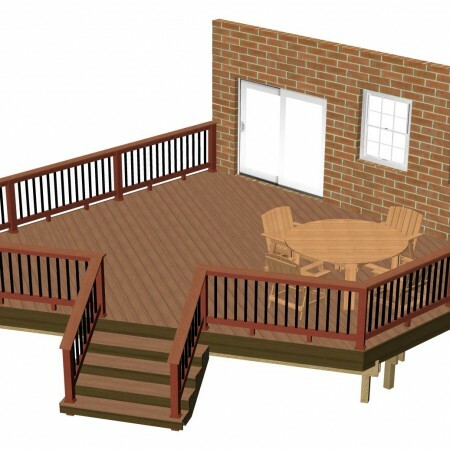 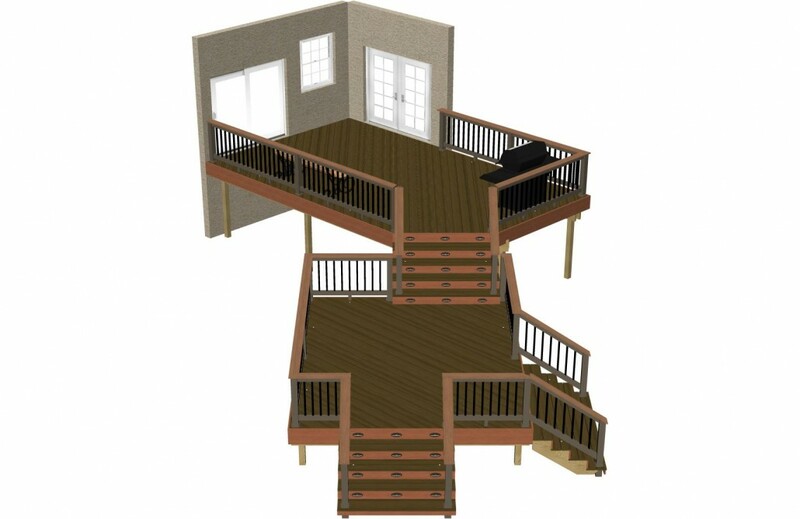 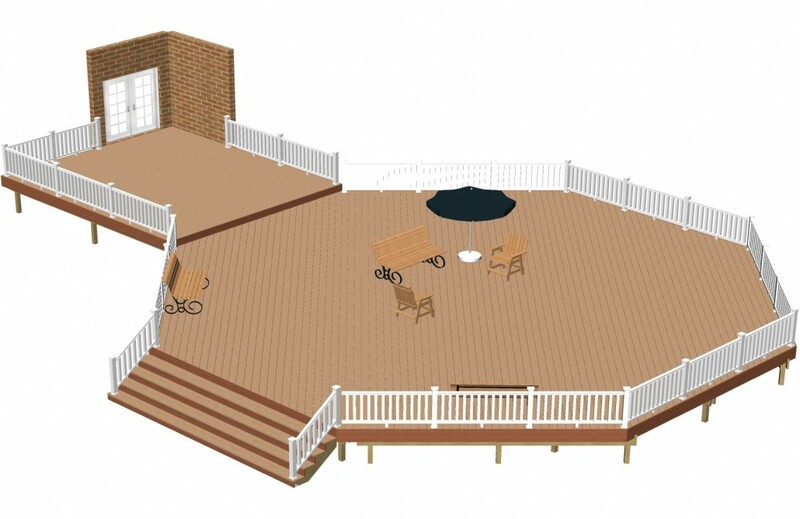 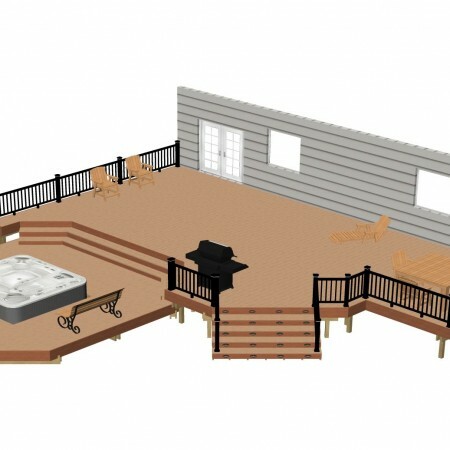 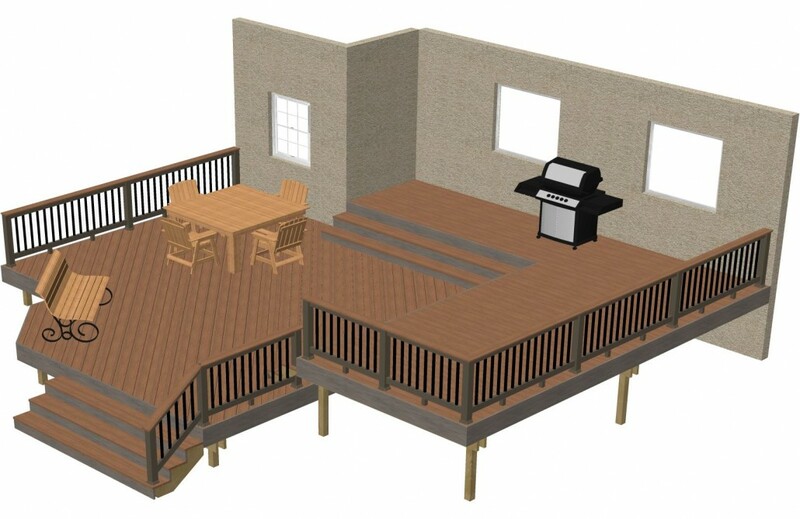 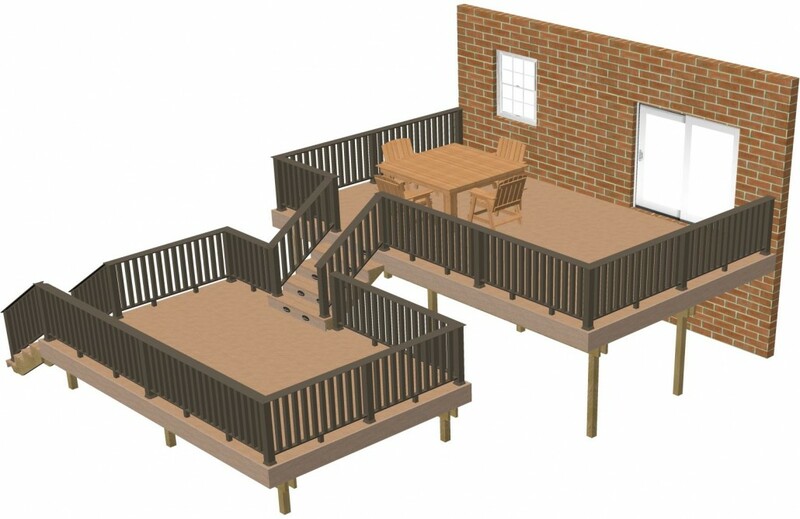 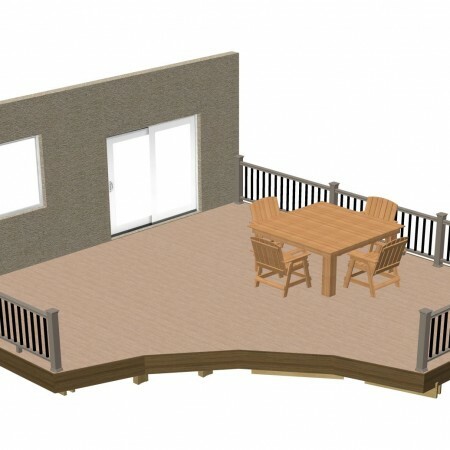 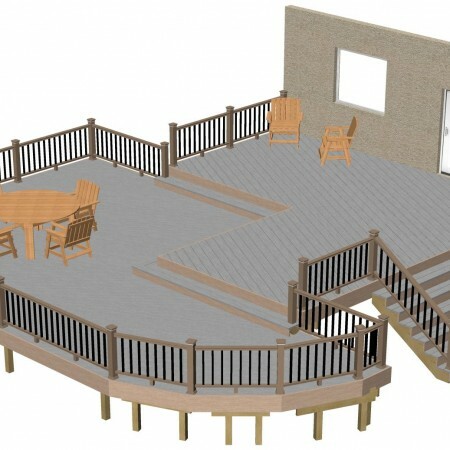 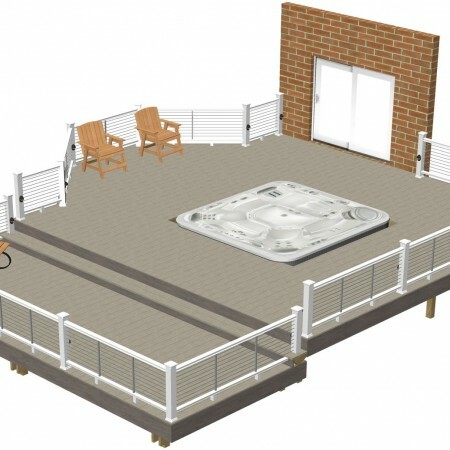 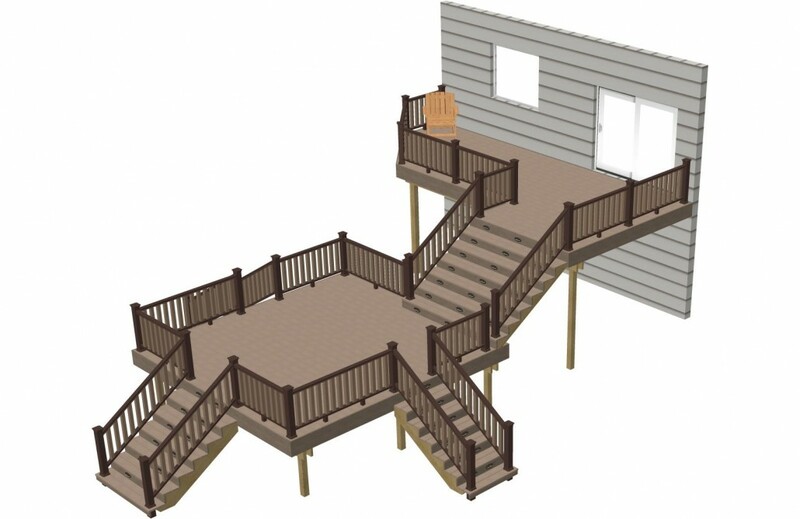 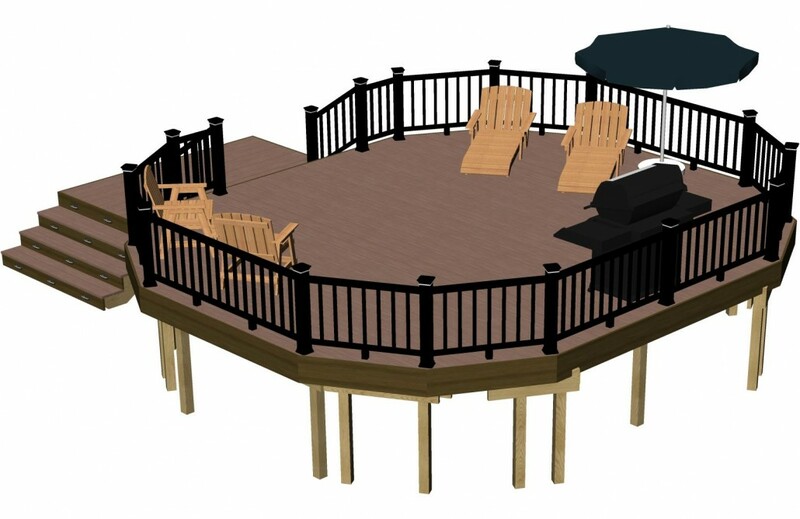 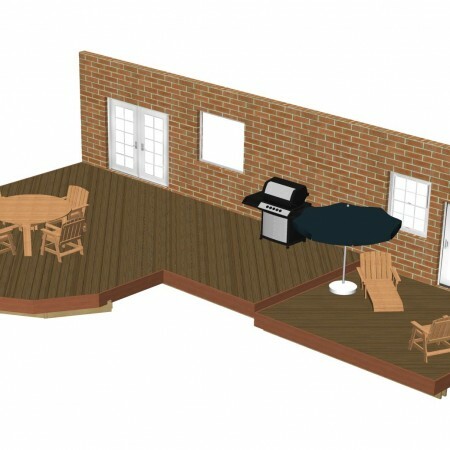 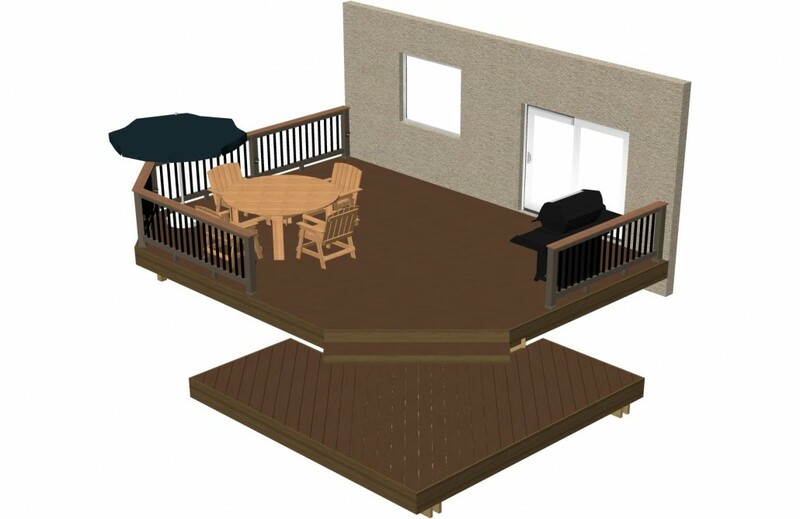 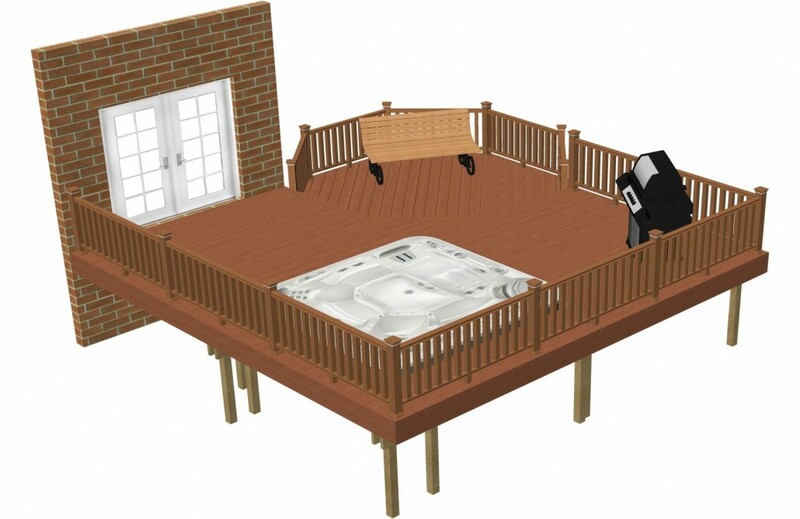 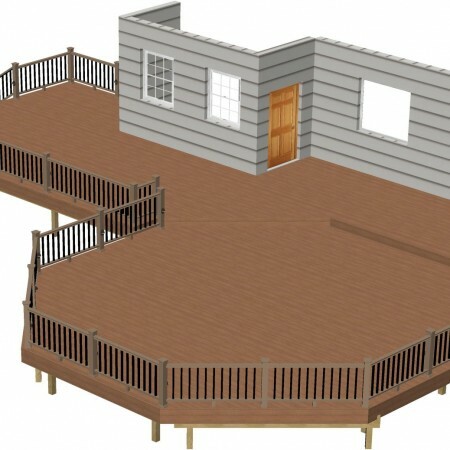 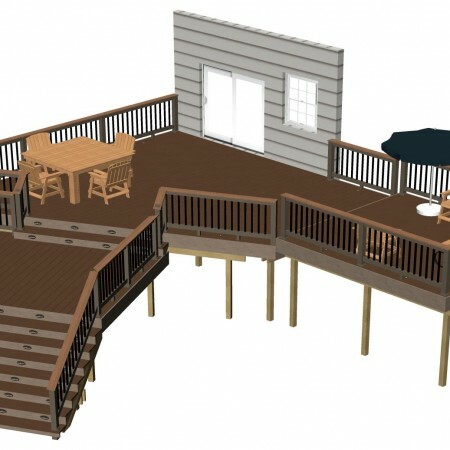 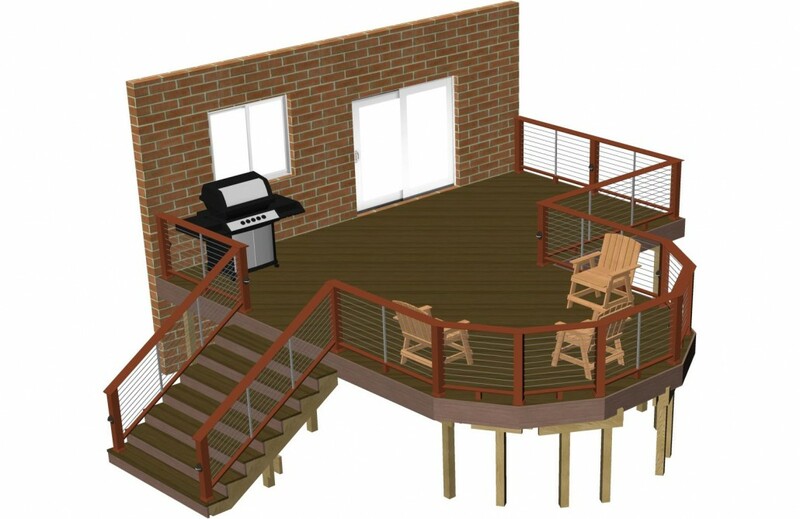 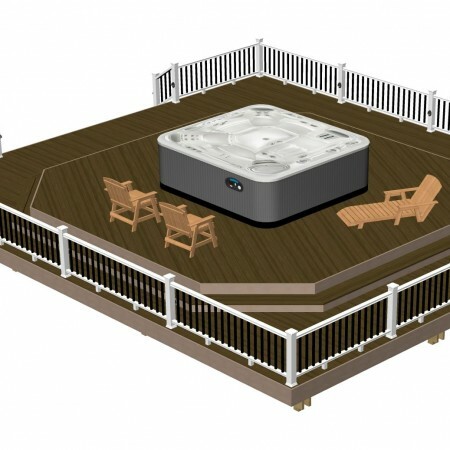 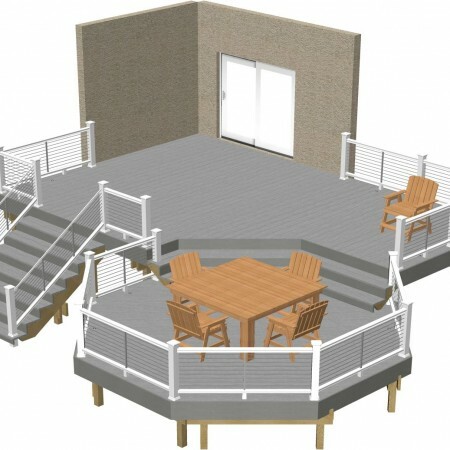 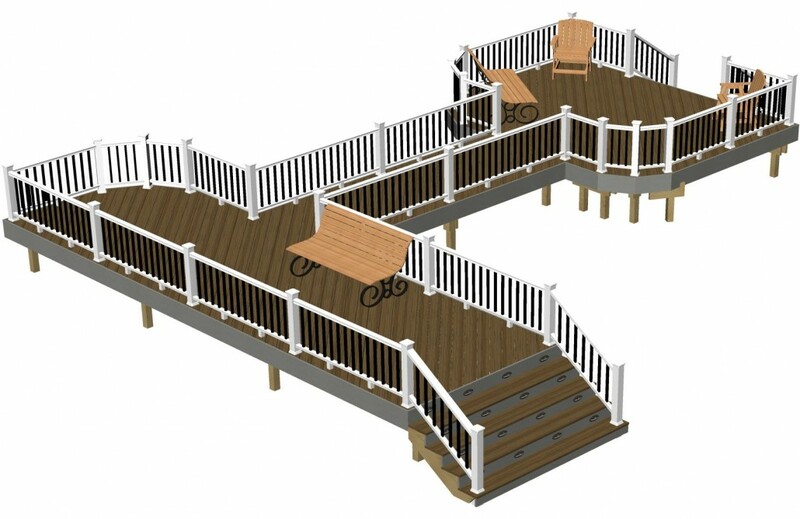 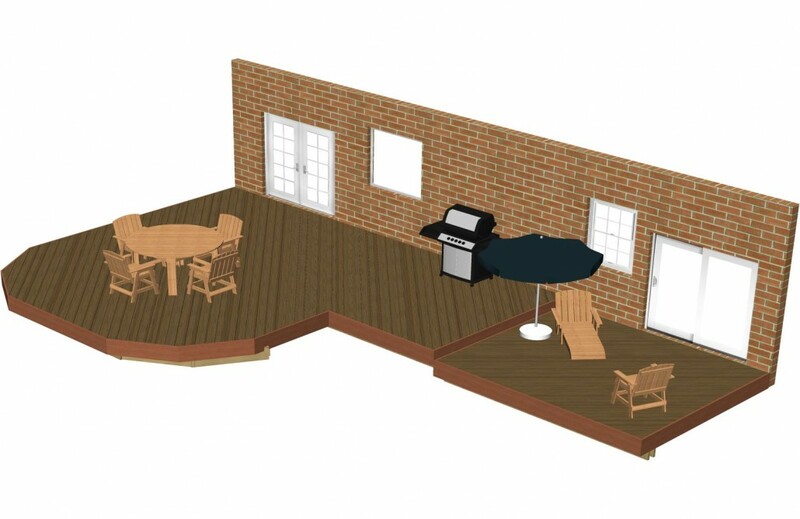 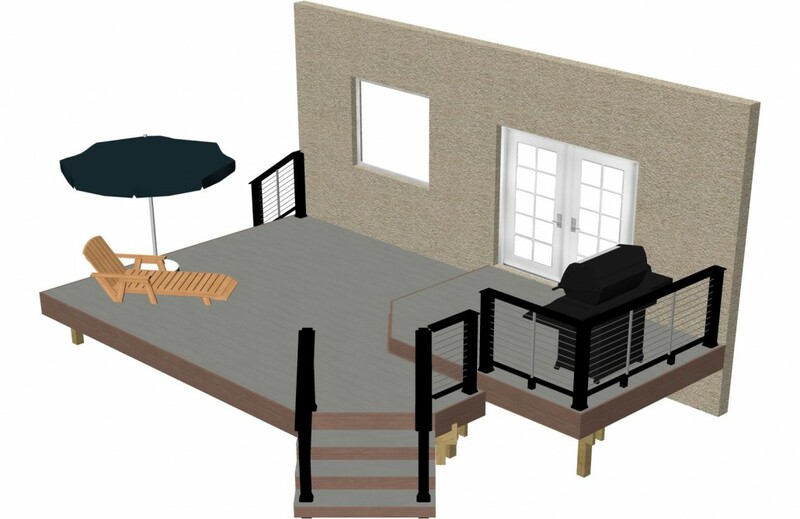 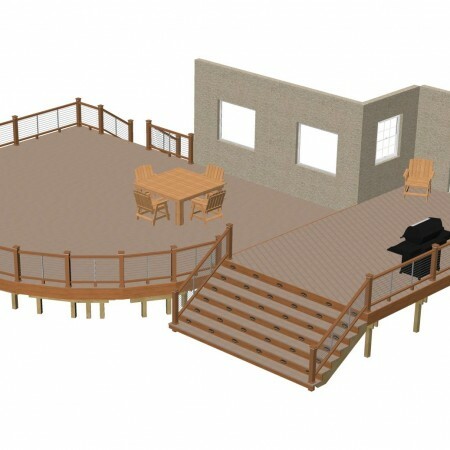 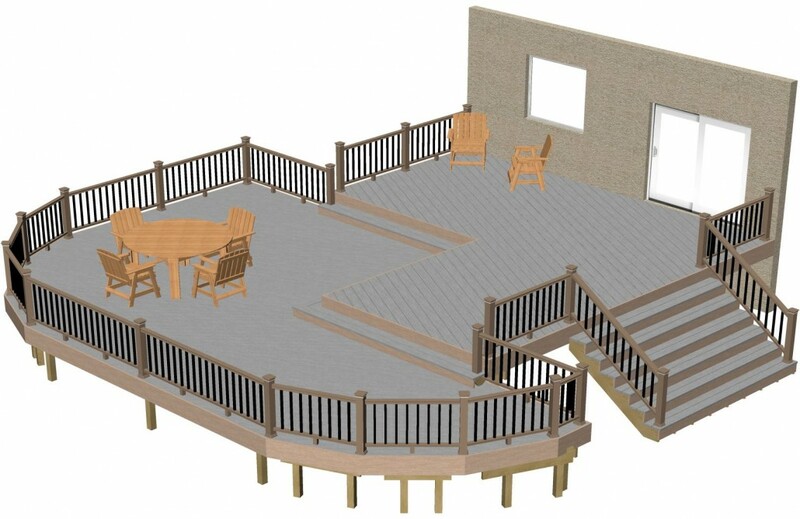 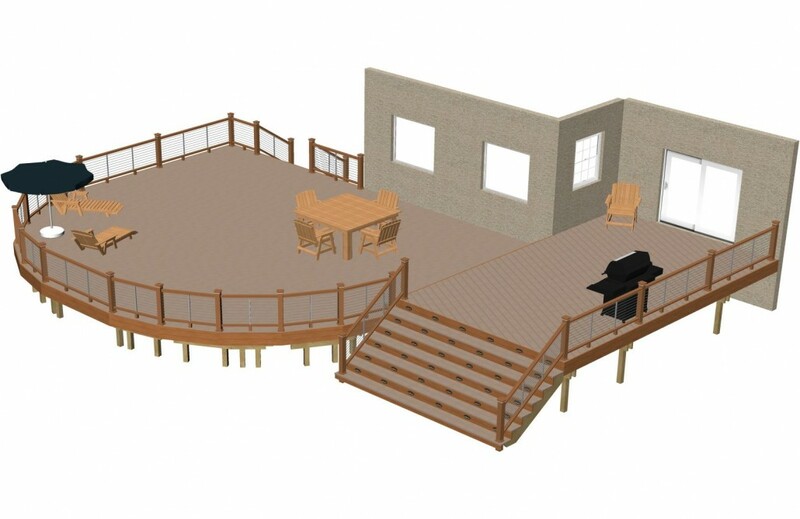 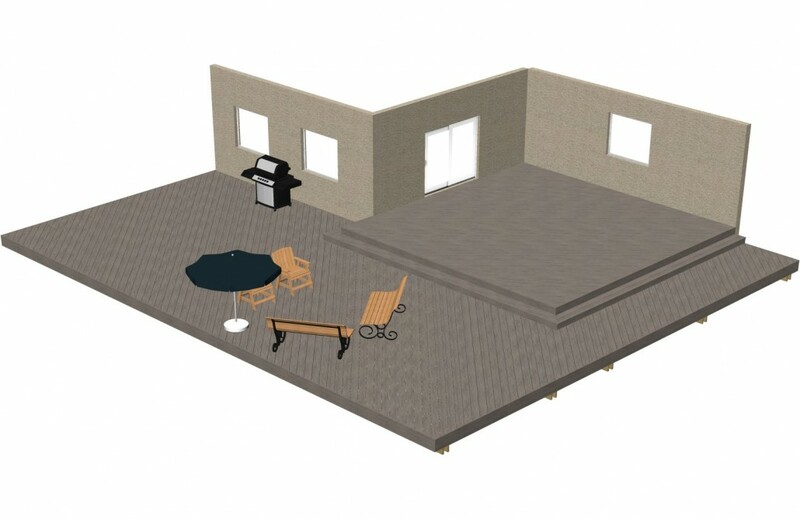 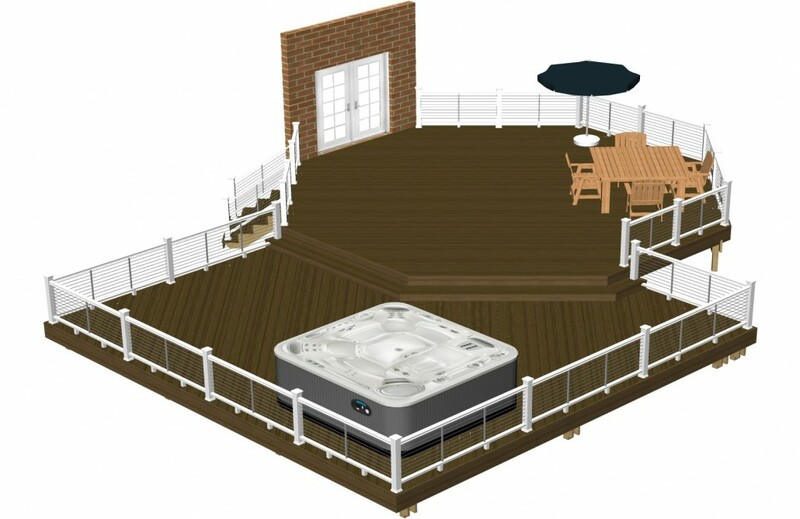 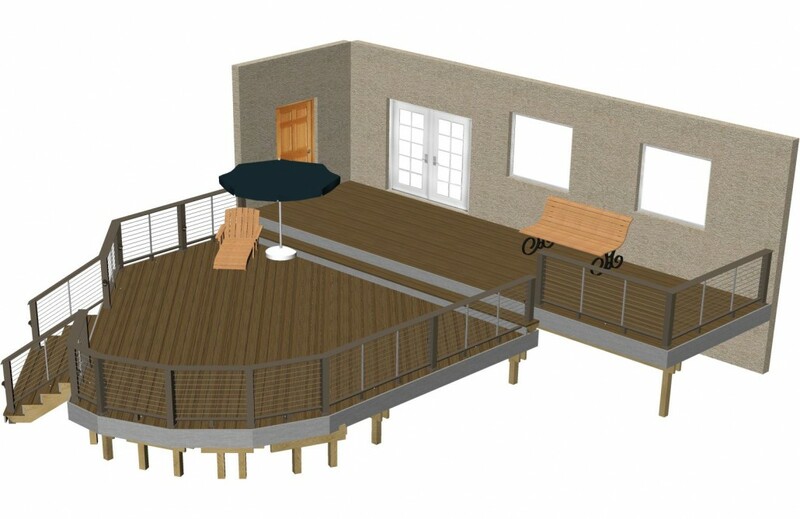 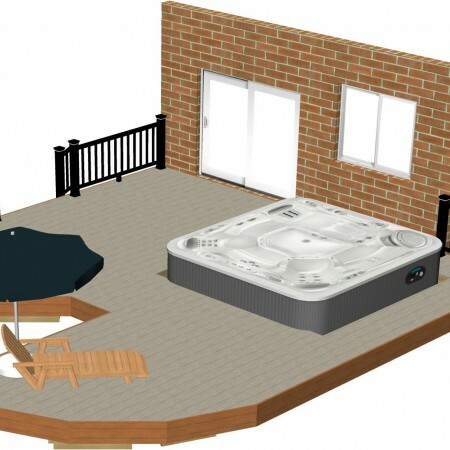 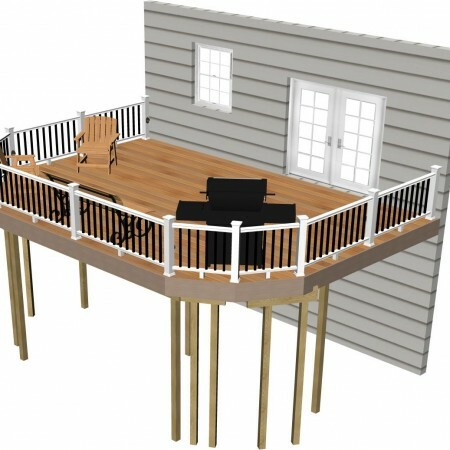 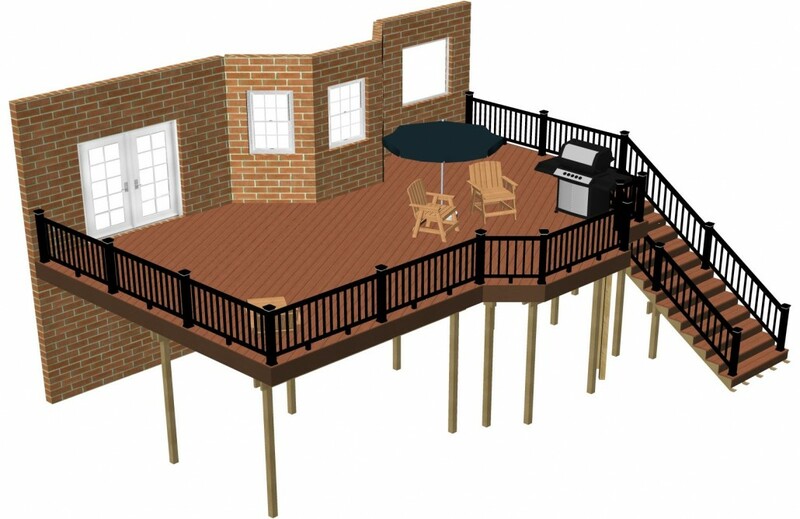 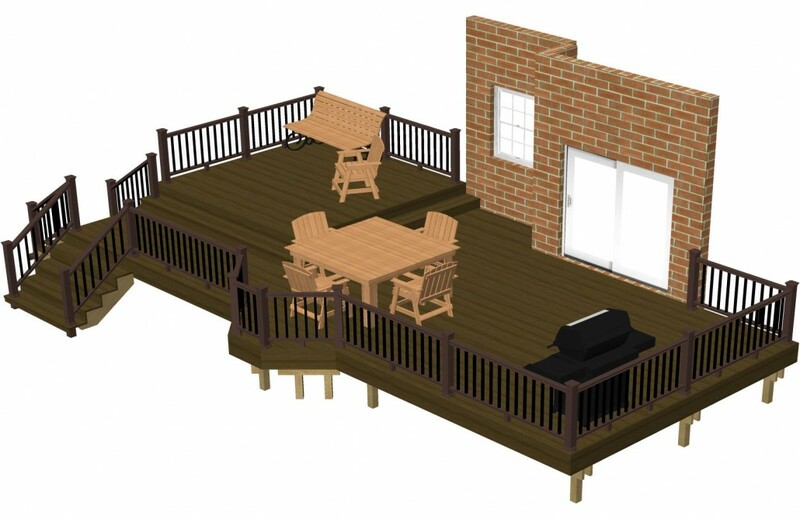 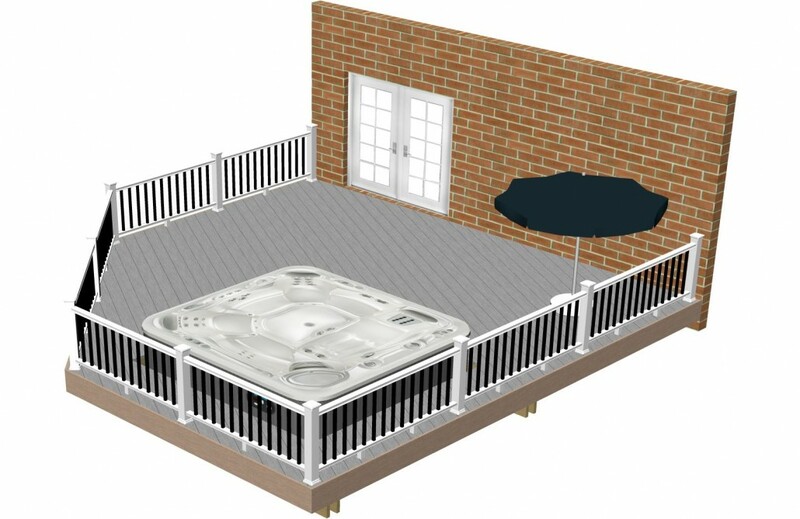 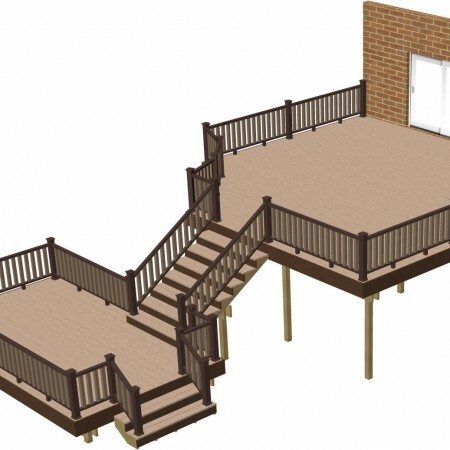 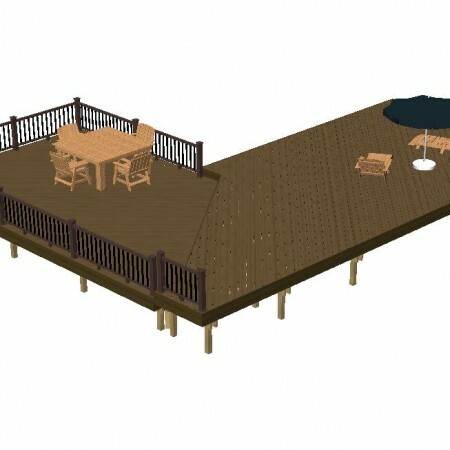 A new deck can expand the outdoor living space to your home and can also increase your home’s value. 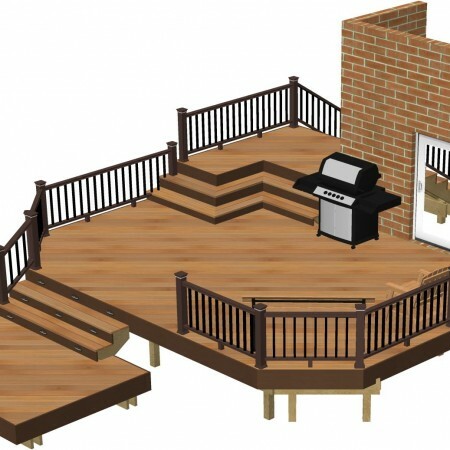 Decks are consistently one of the improvements you can add to your home that will increase its value. 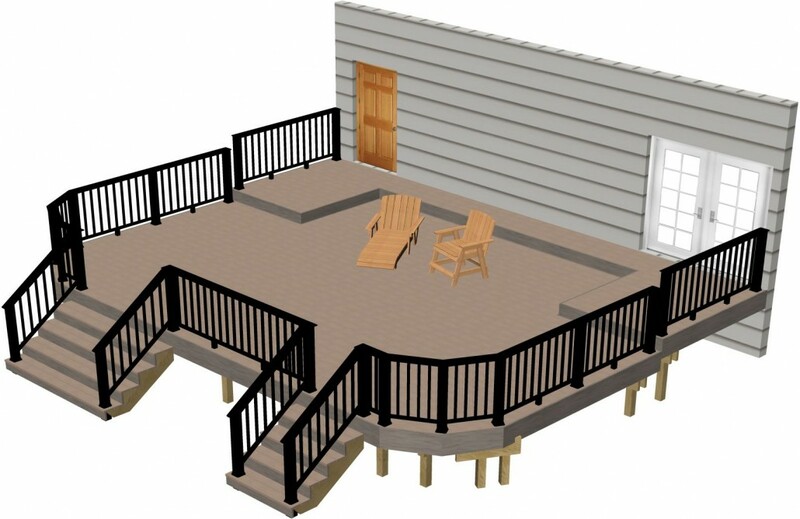 Serving Innisfil, Barrie, Bradford, Orangeville, Alliston, Angus, Shelburne, Caledon, and surrounding areas.